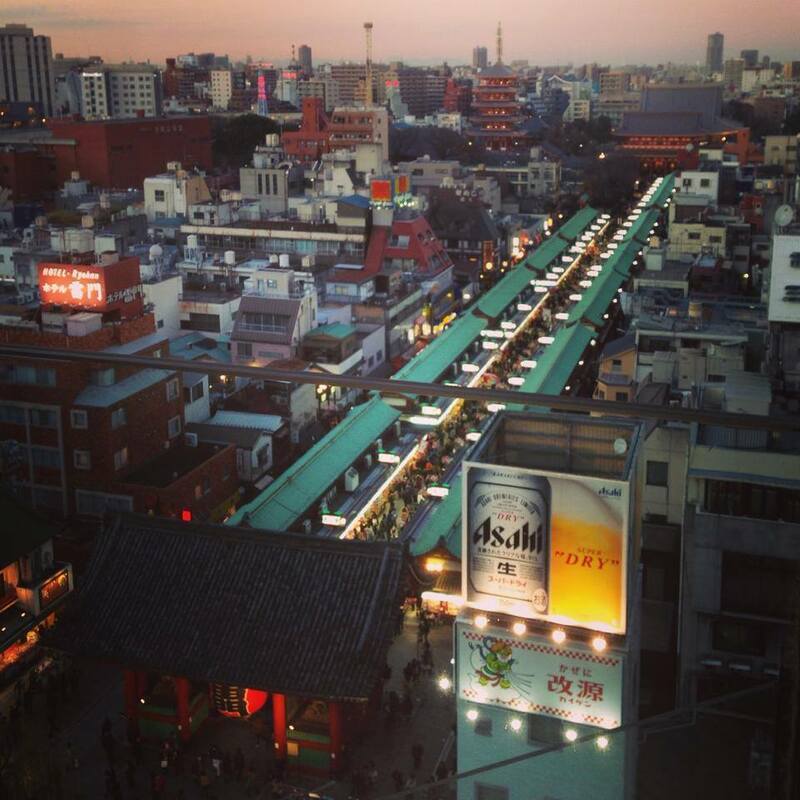 A district in Taito-ku, Tokyo. 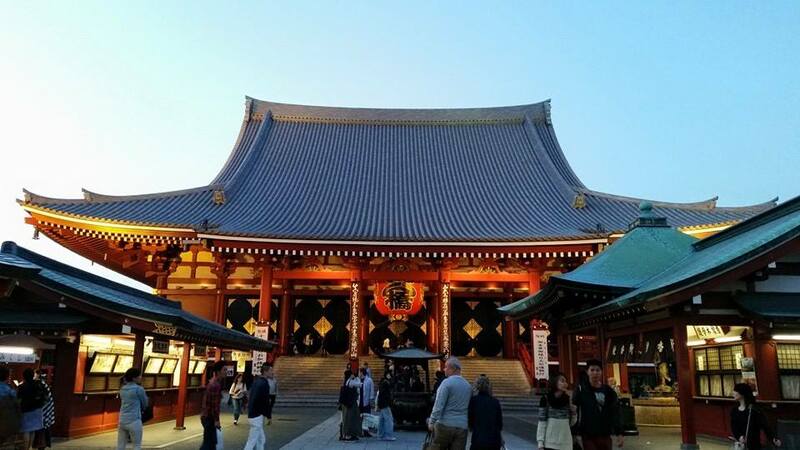 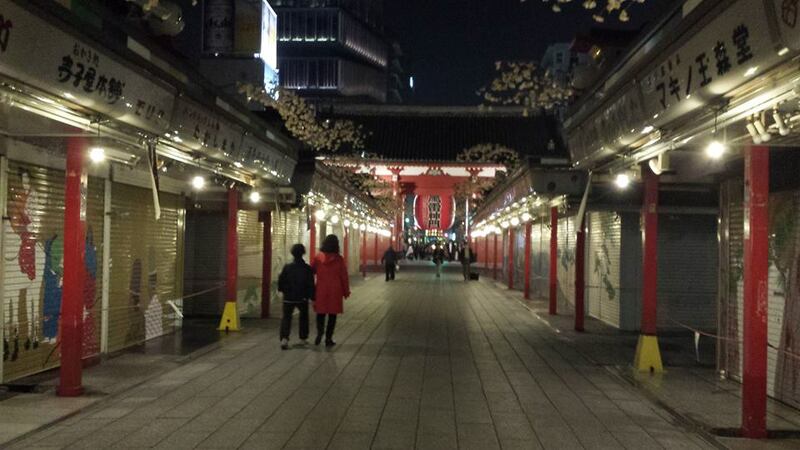 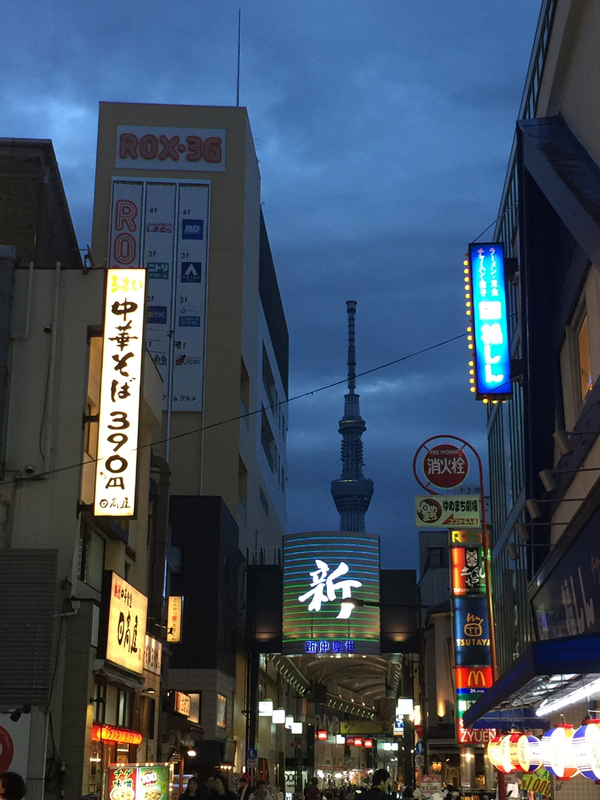 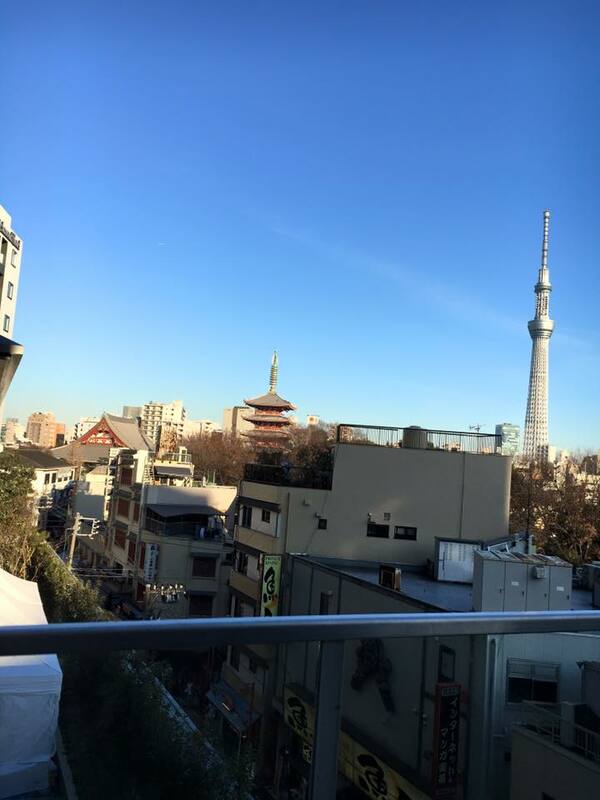 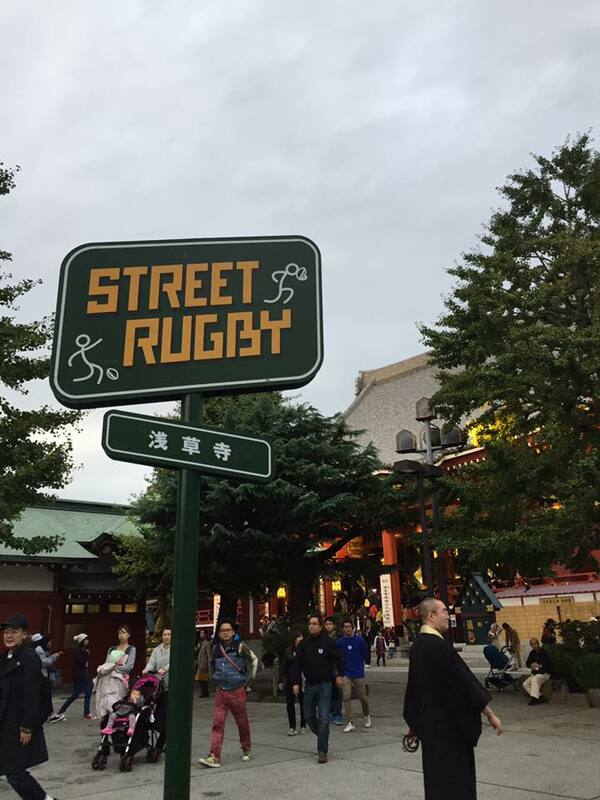 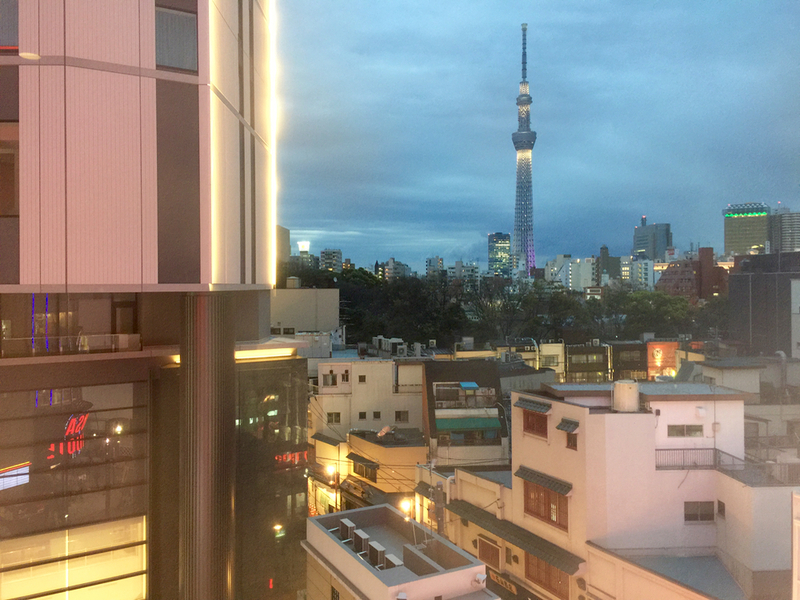 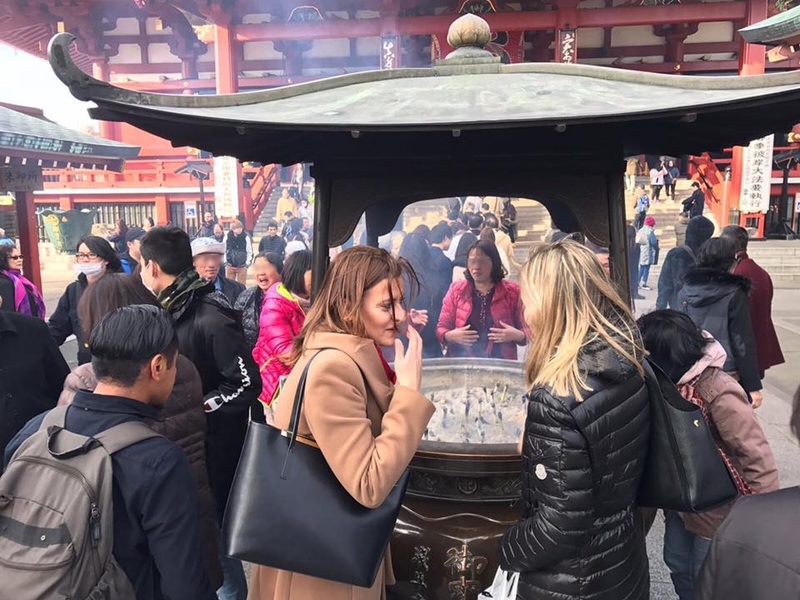 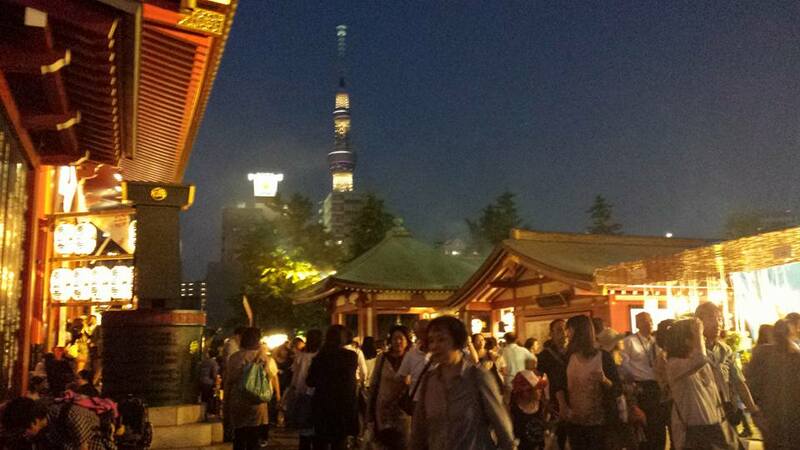 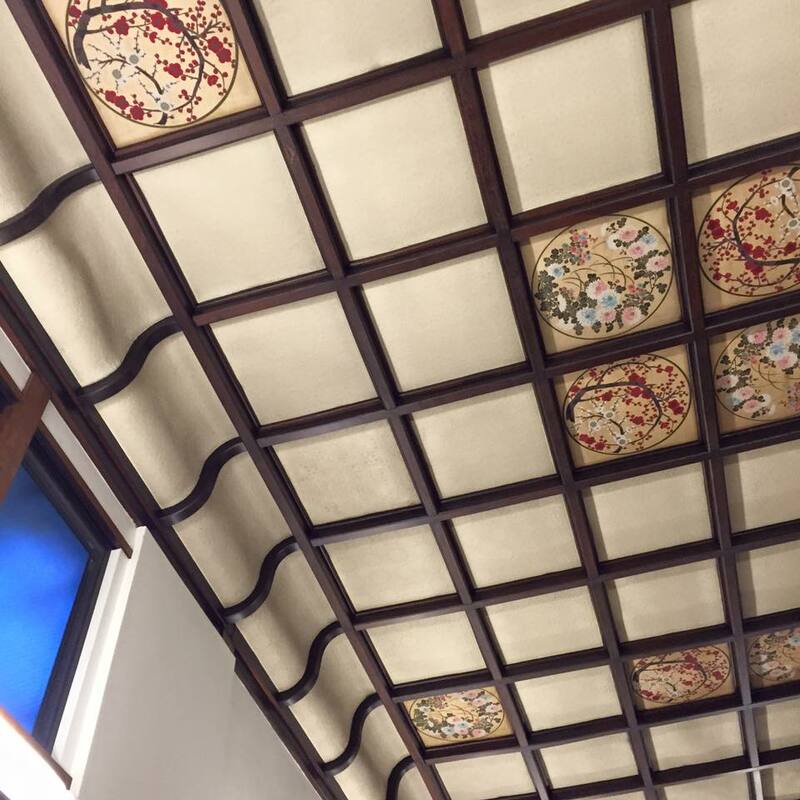 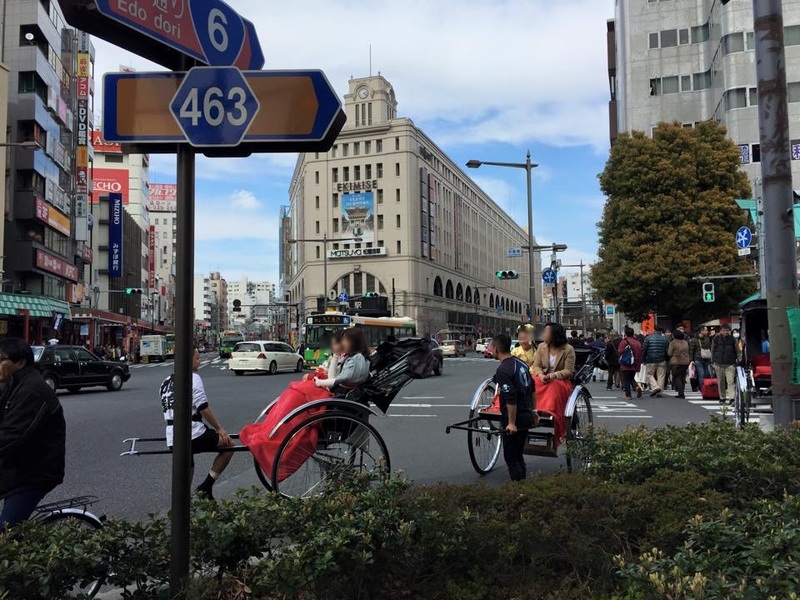 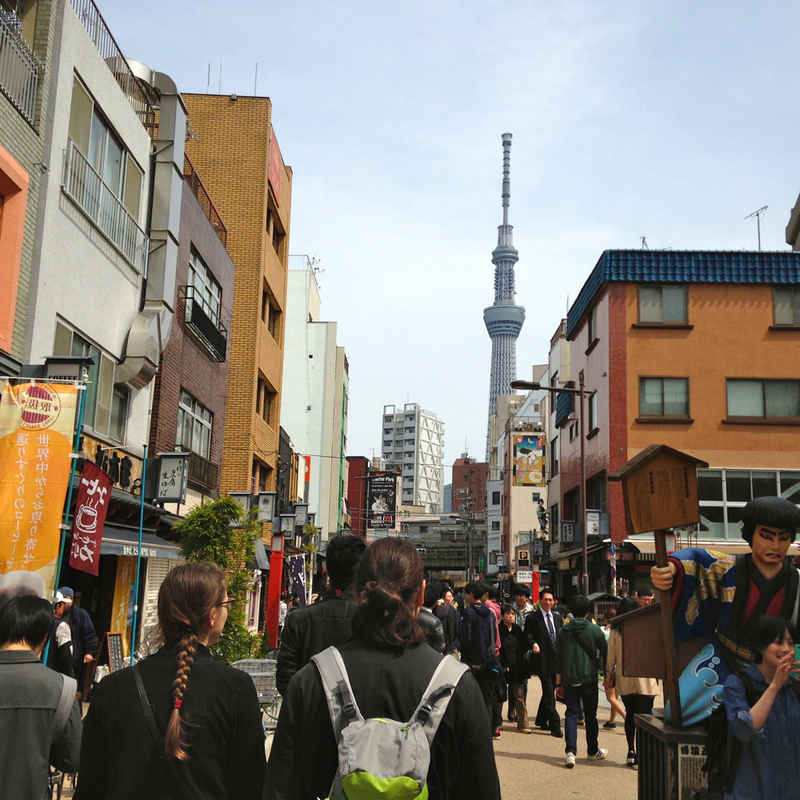 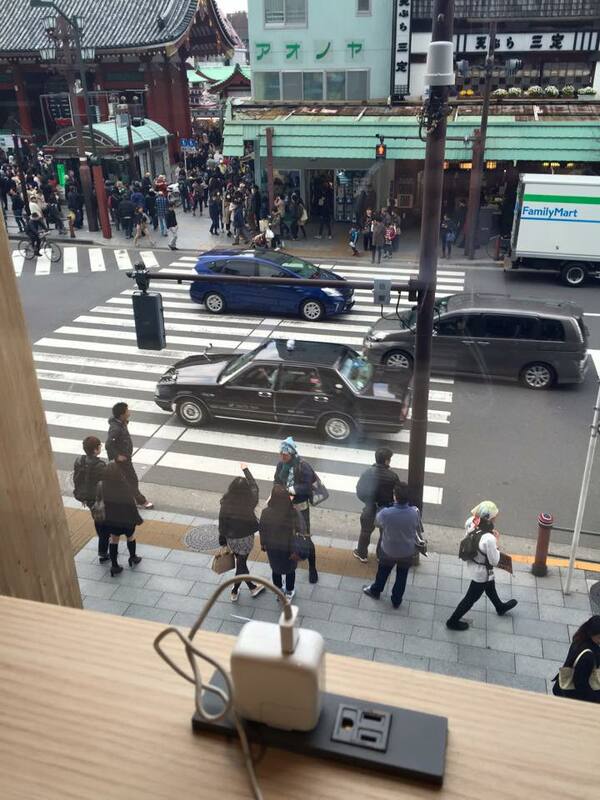 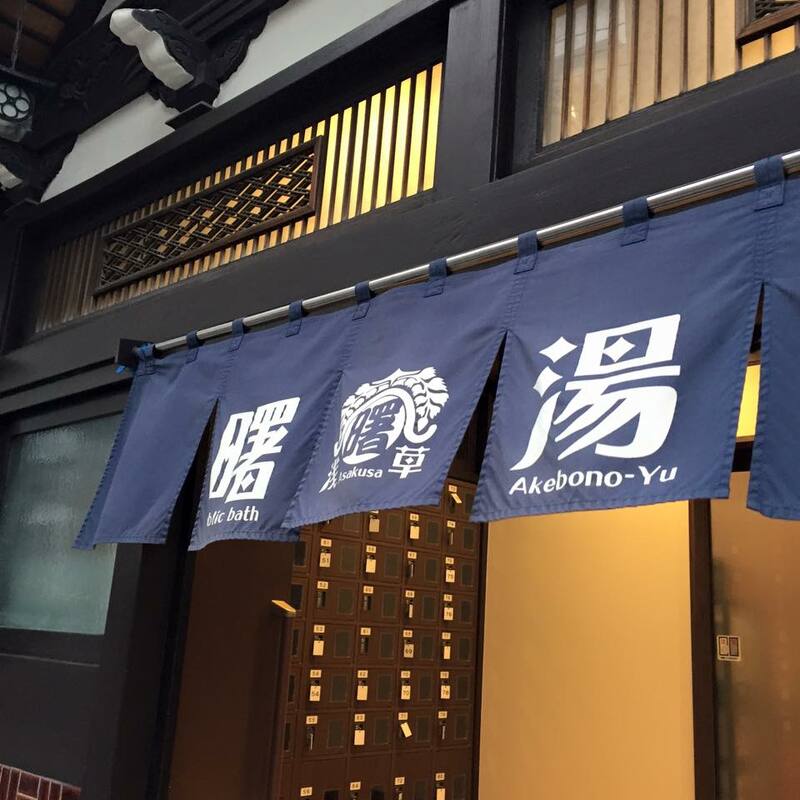 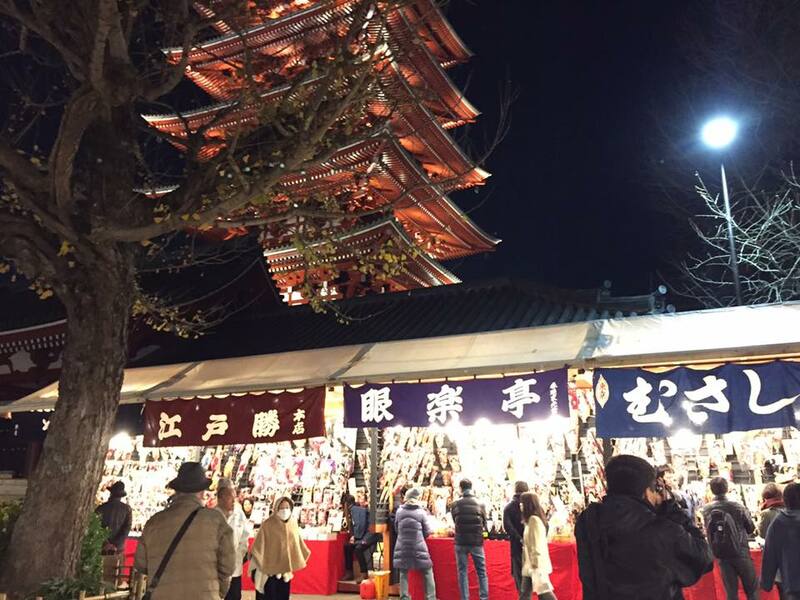 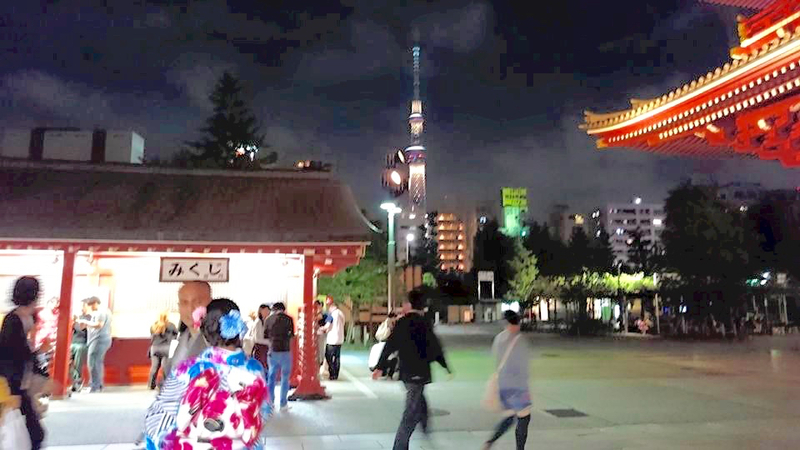 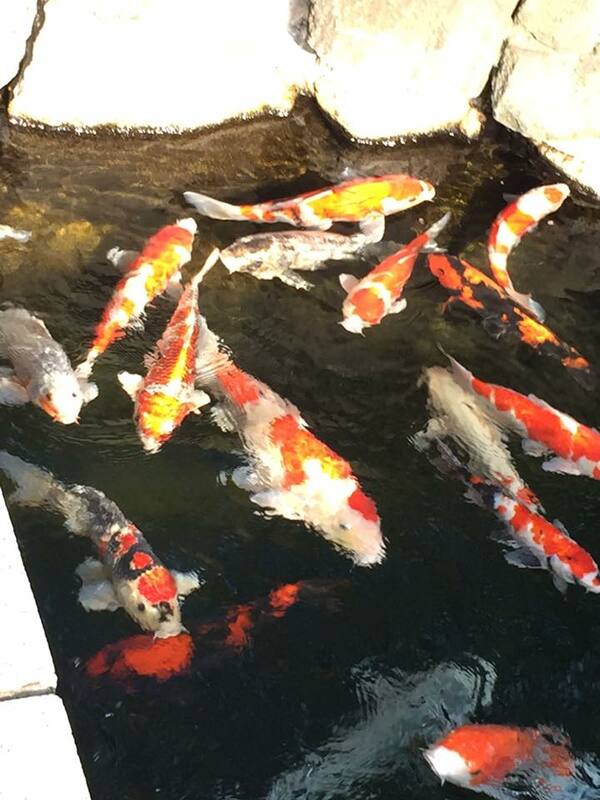 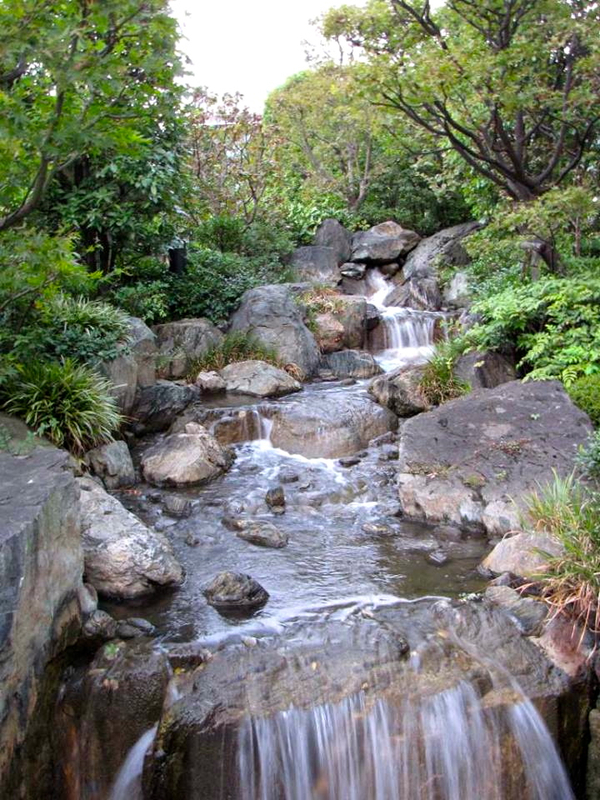 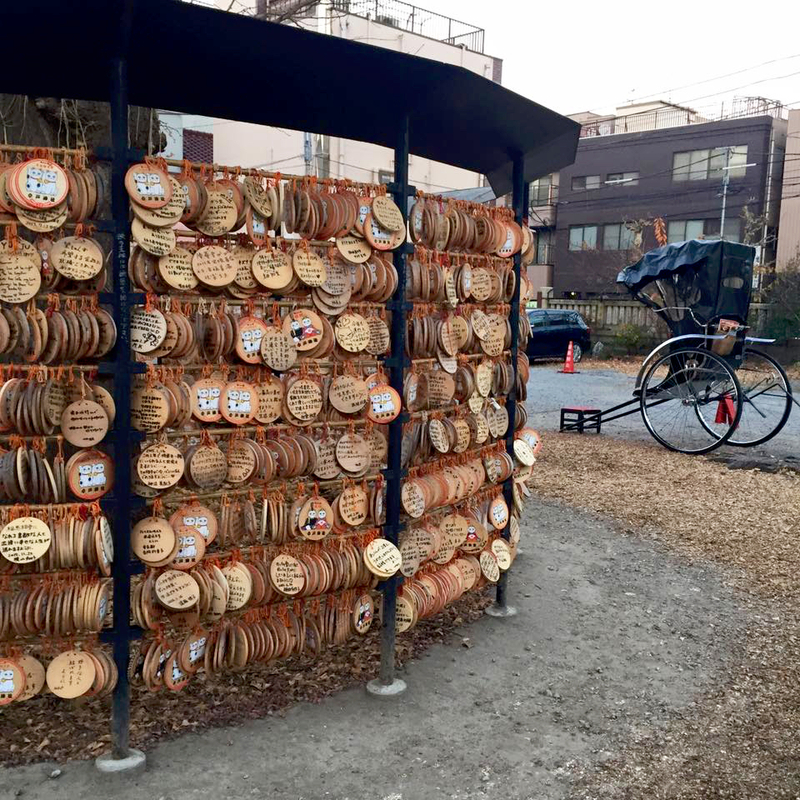 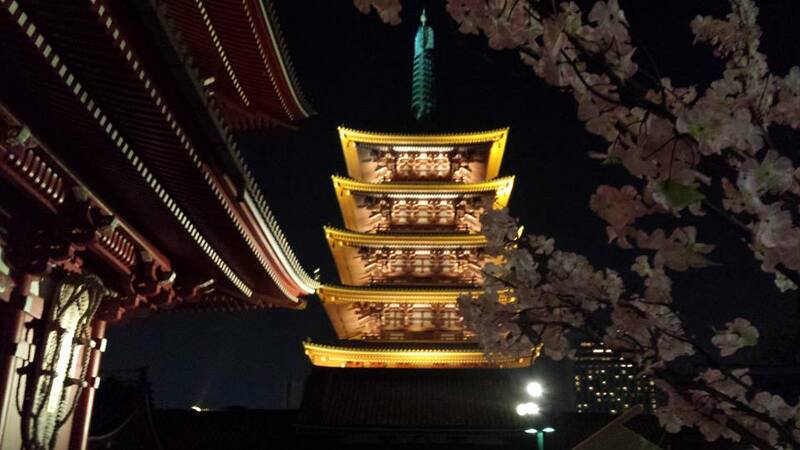 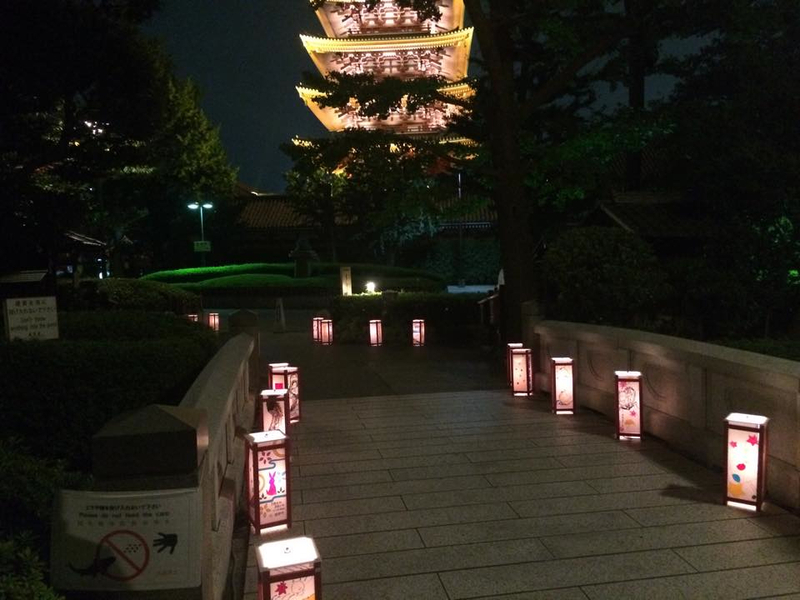 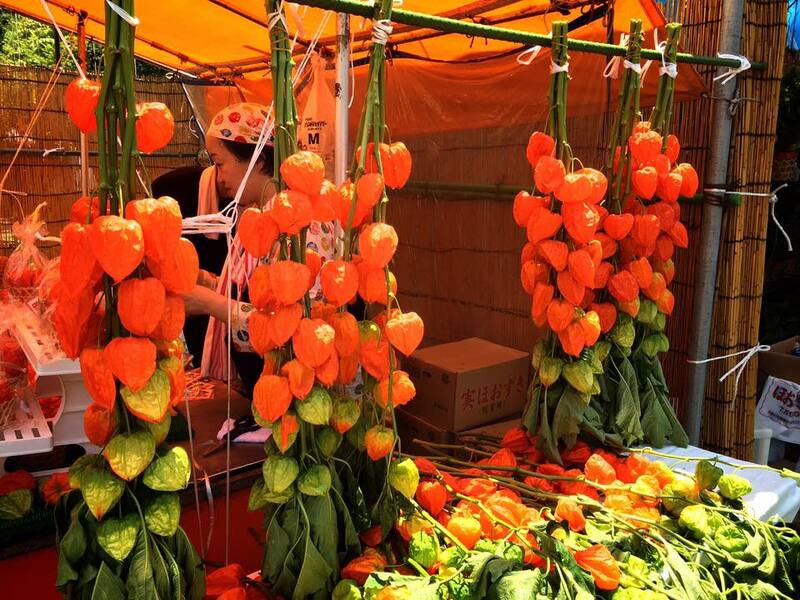 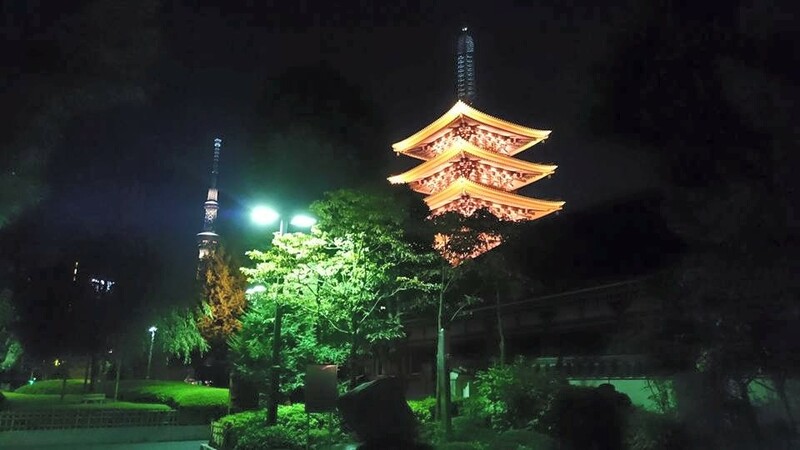 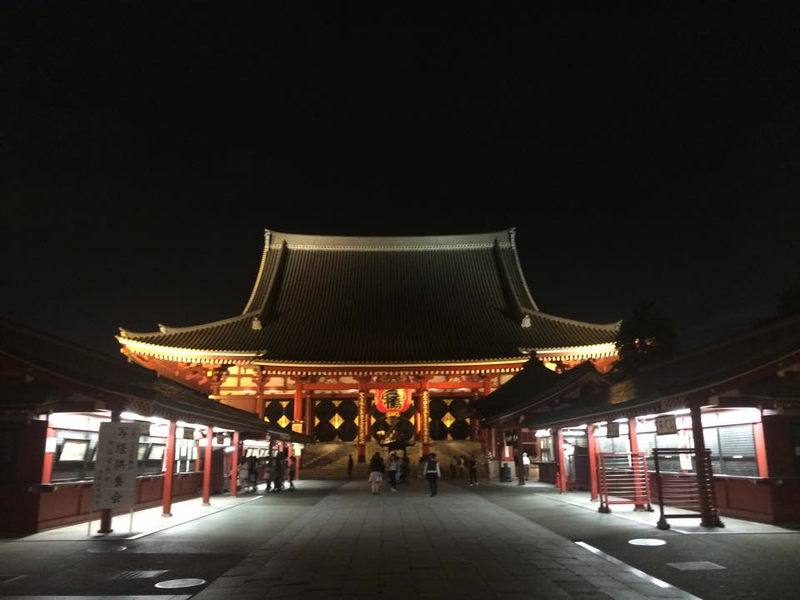 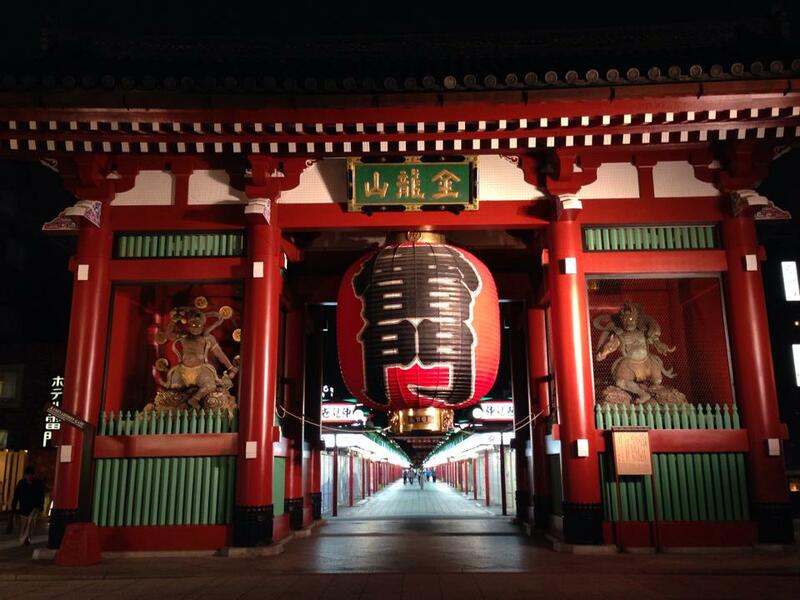 It’s famous for the Senso-ji Temple and Asakusa Jinja Shrine. 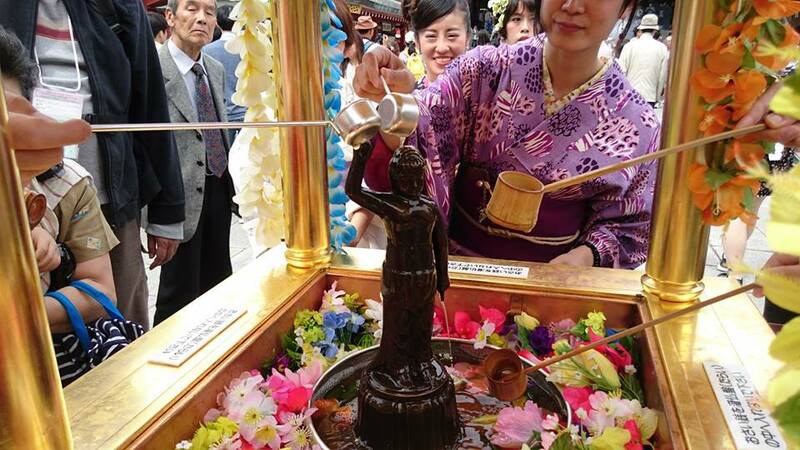 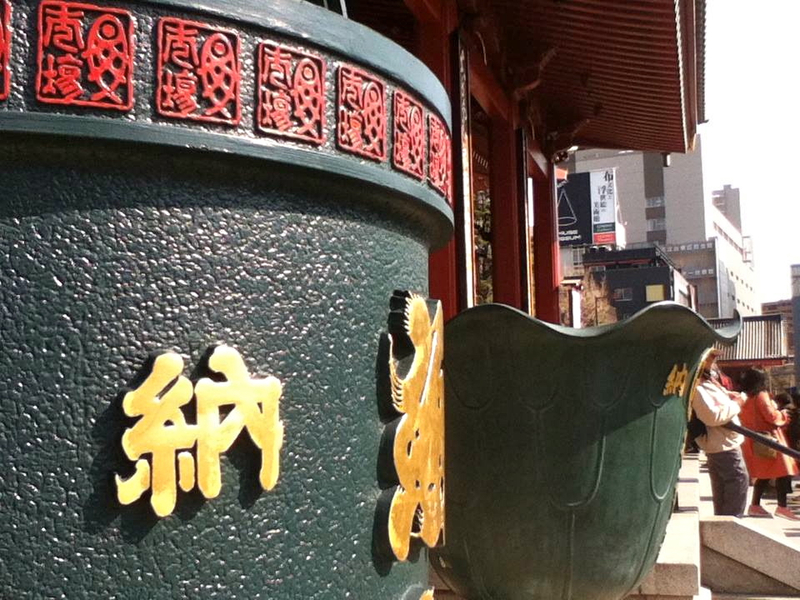 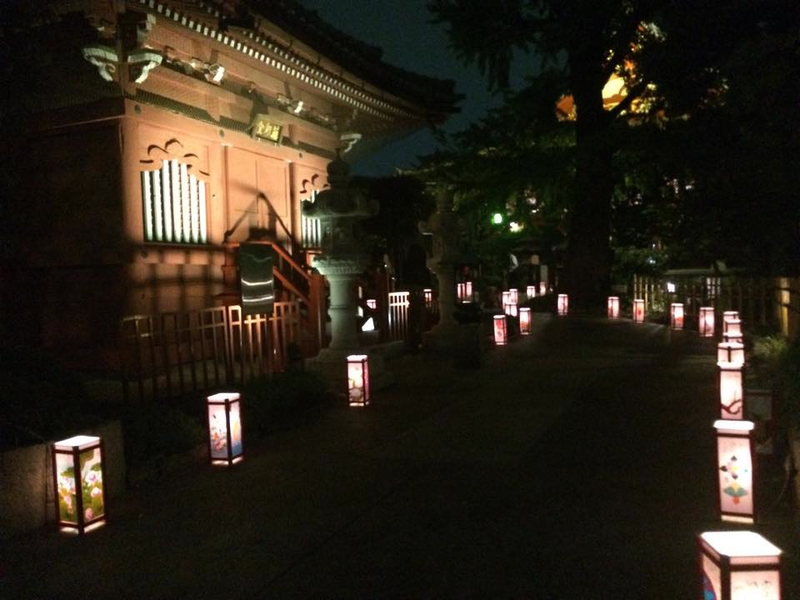 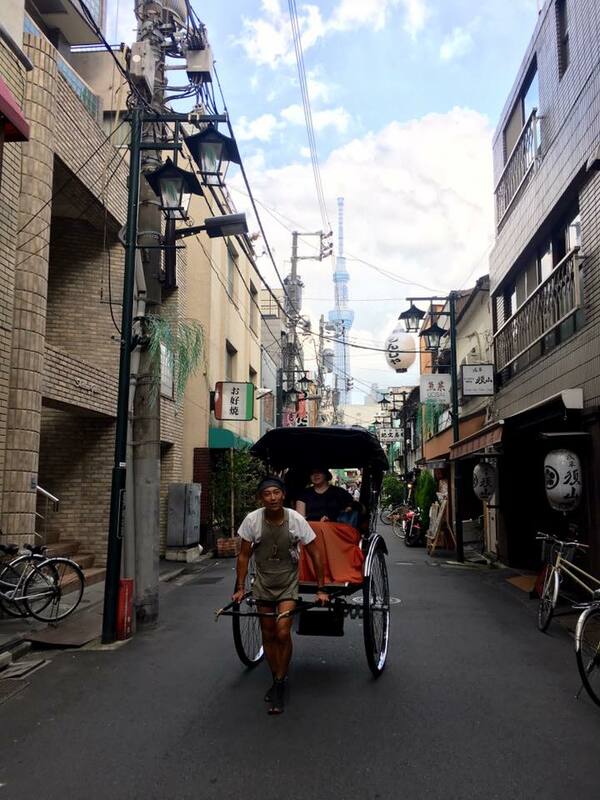 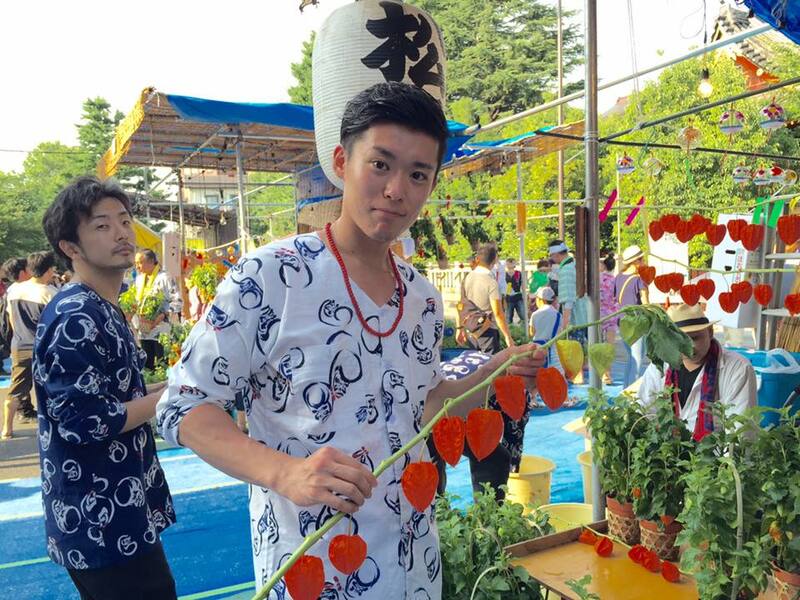 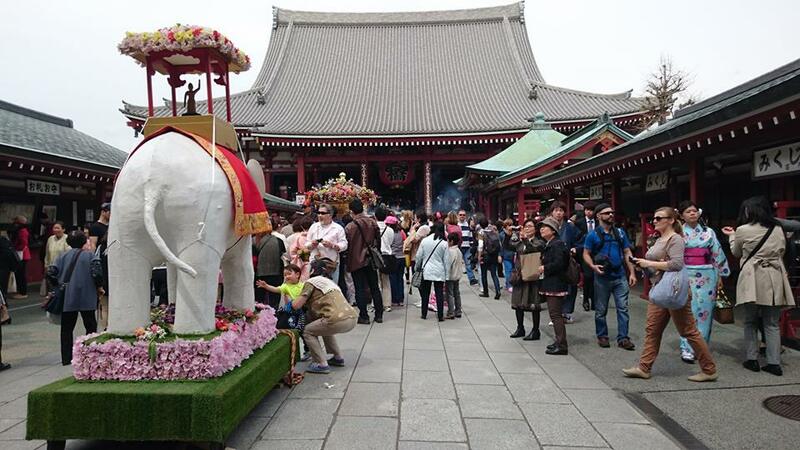 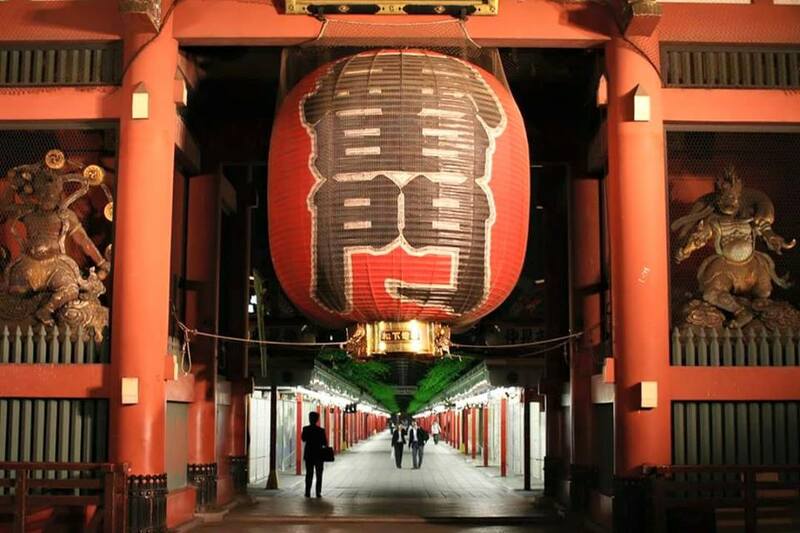 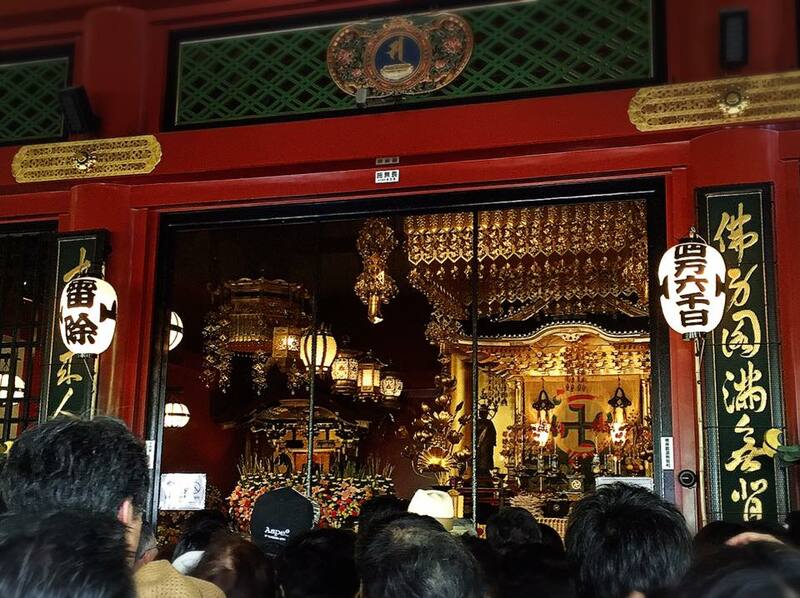 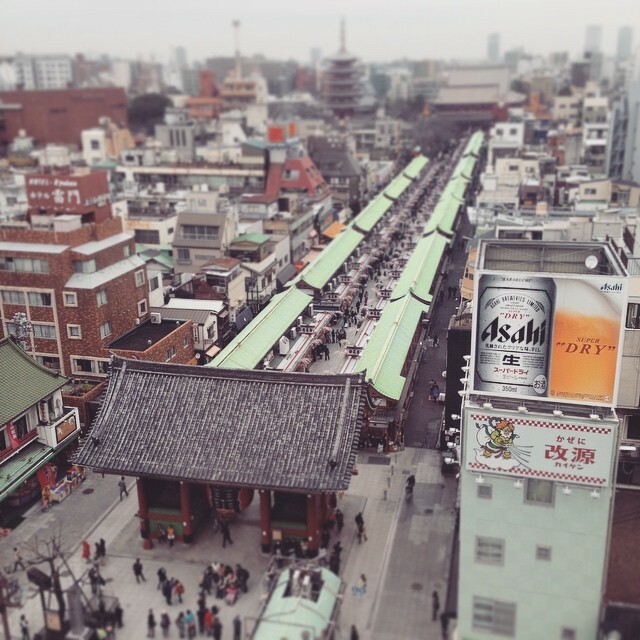 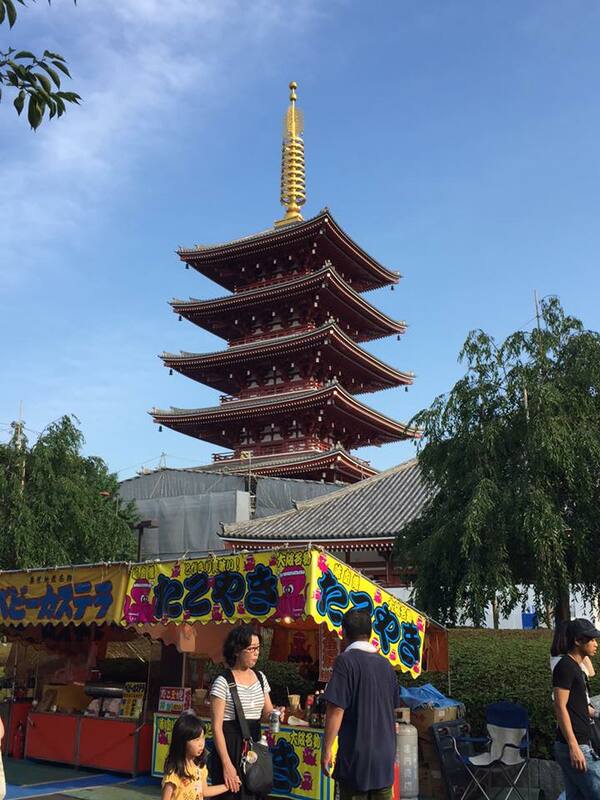 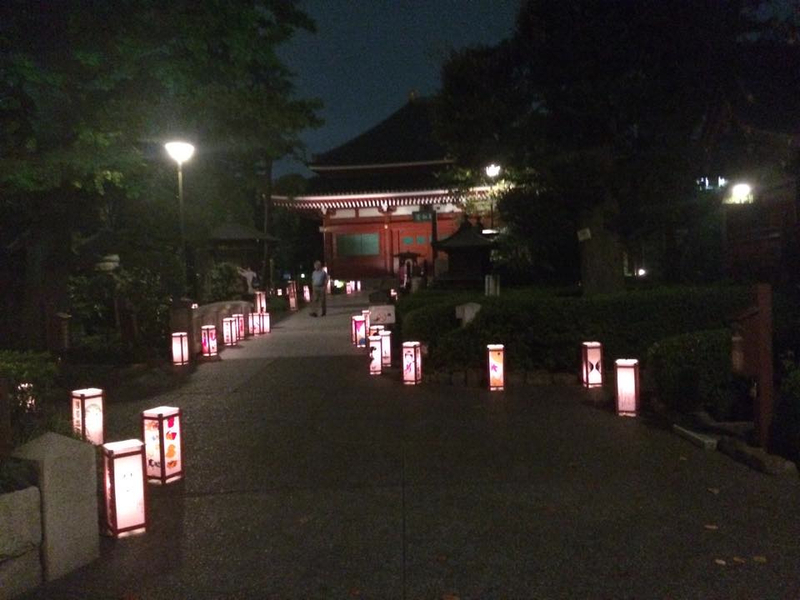 There are several other temples and shrines in Asakusa, as well as various festivals. 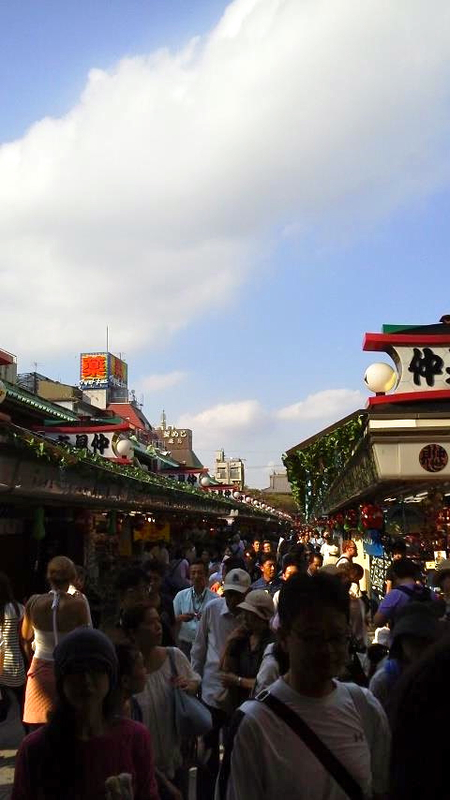 Also Asakusa is famous for its annual Brazilian style Carnival. 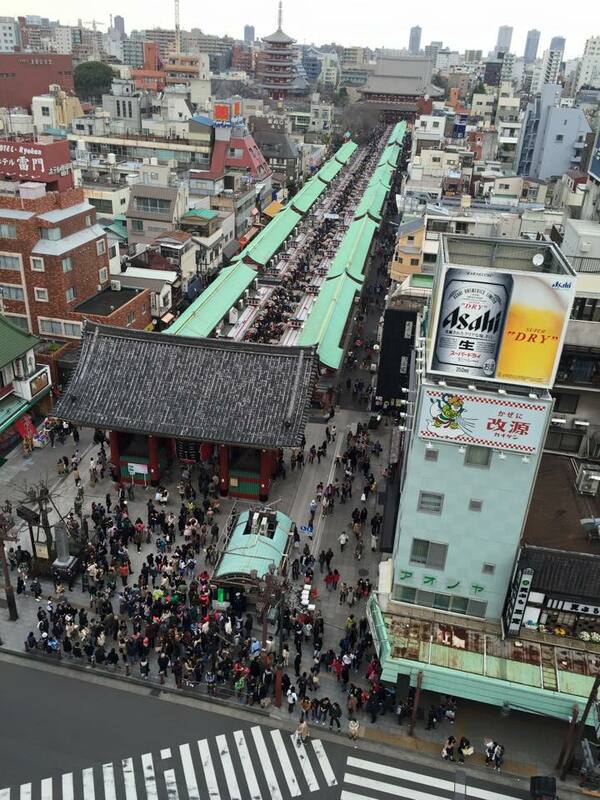 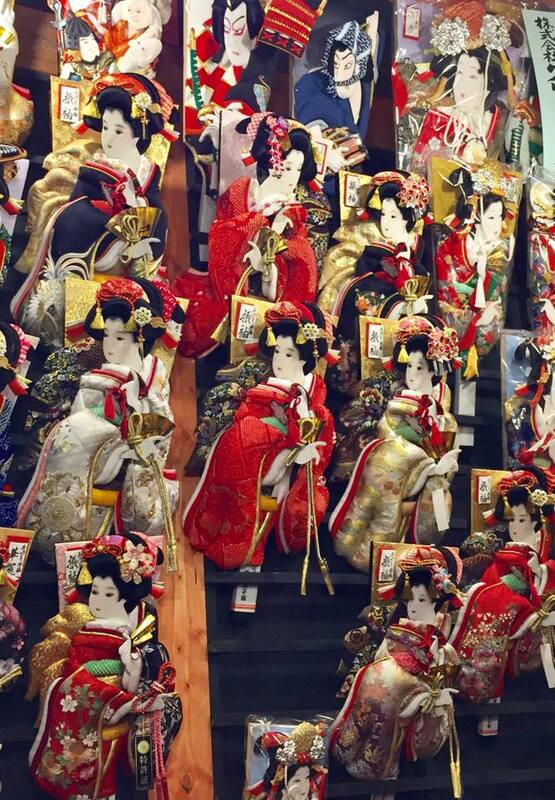 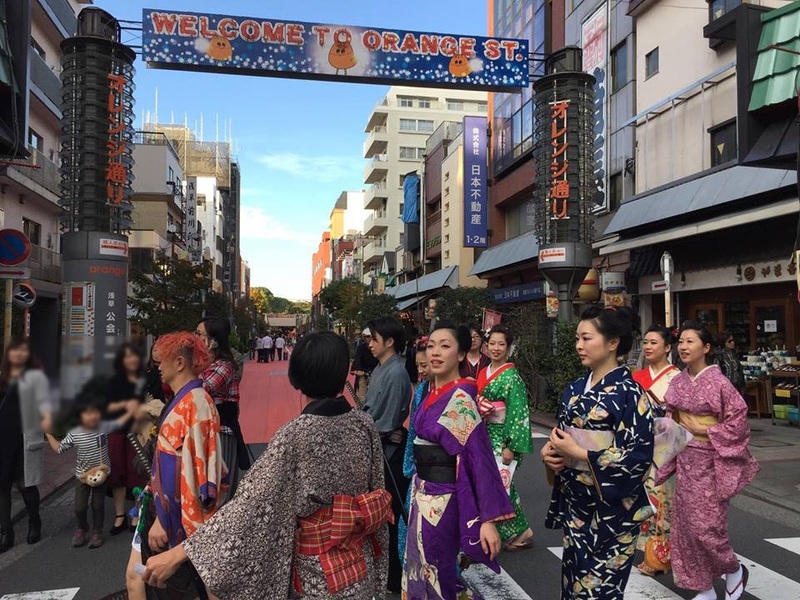 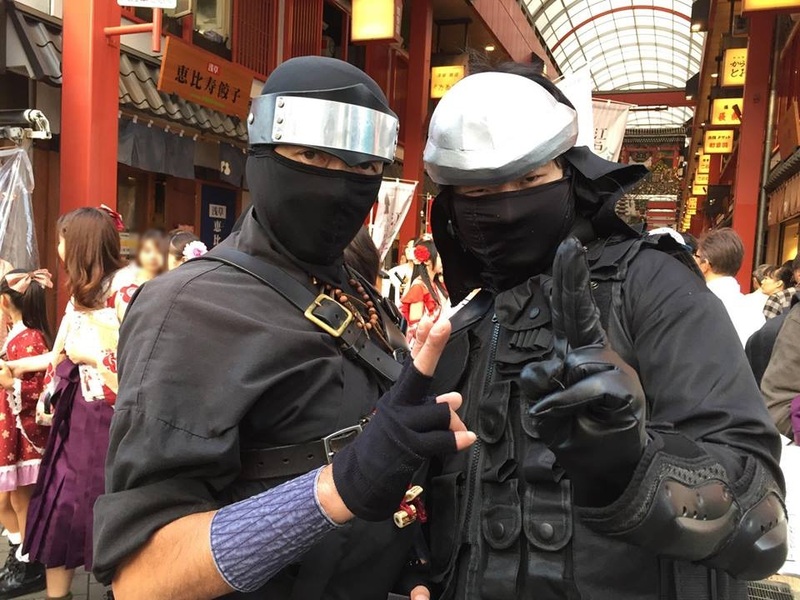 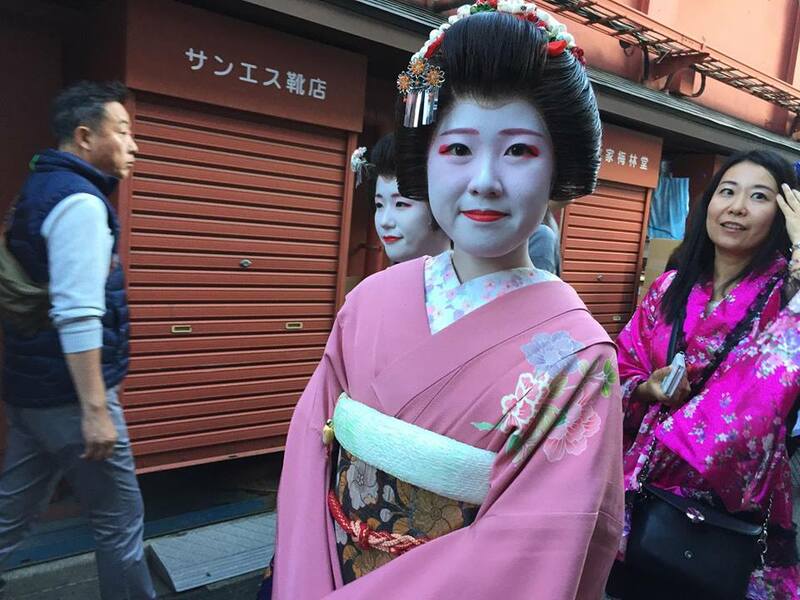 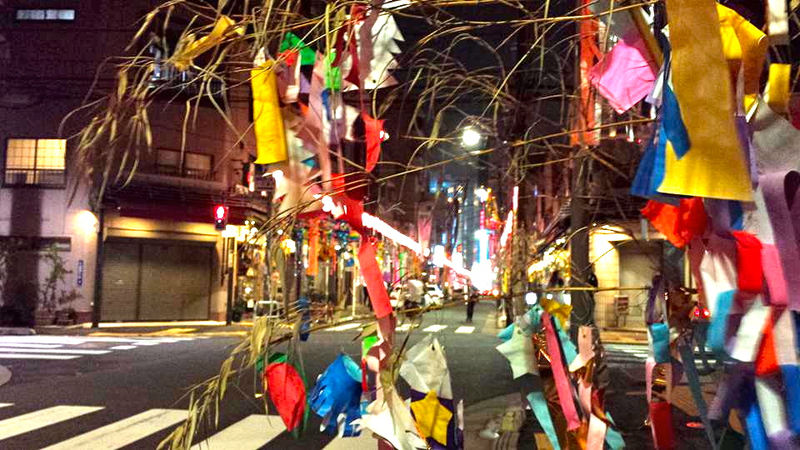 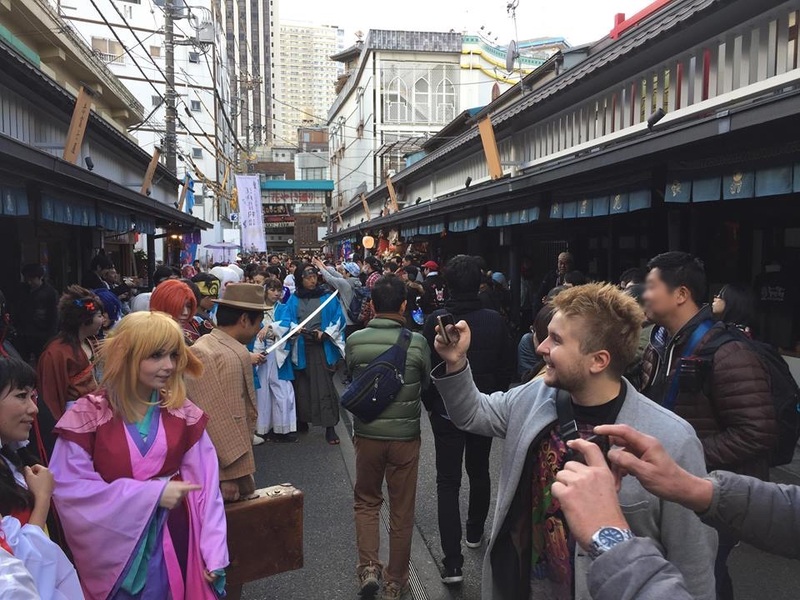 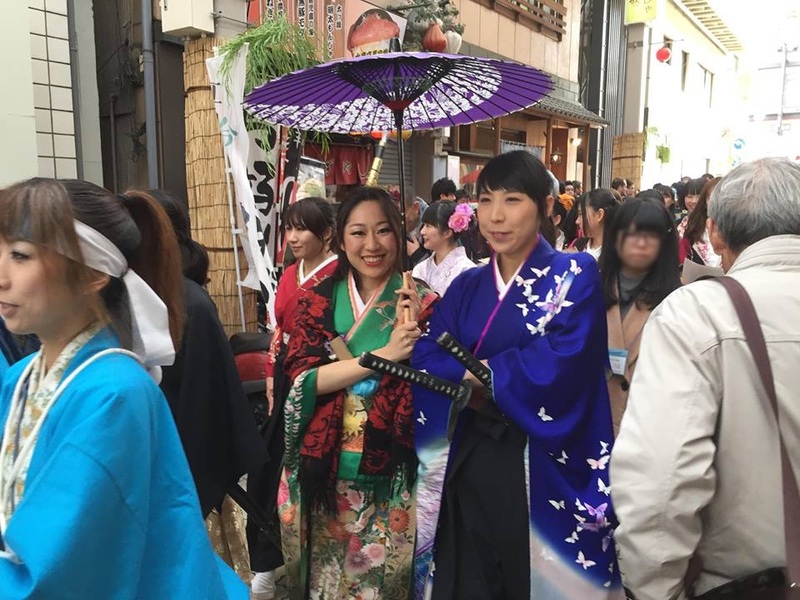 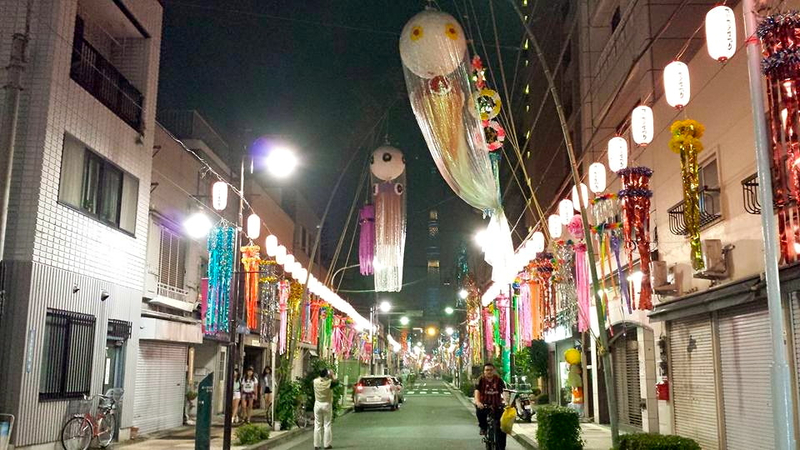 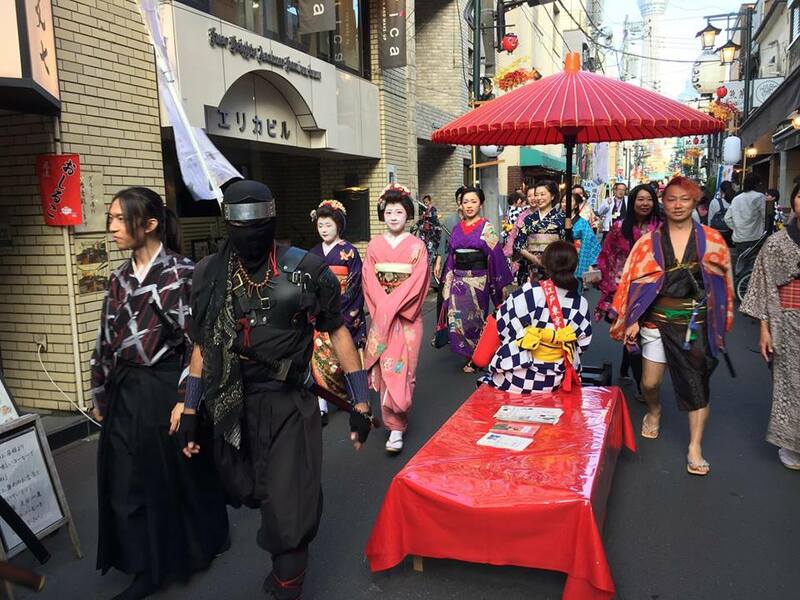 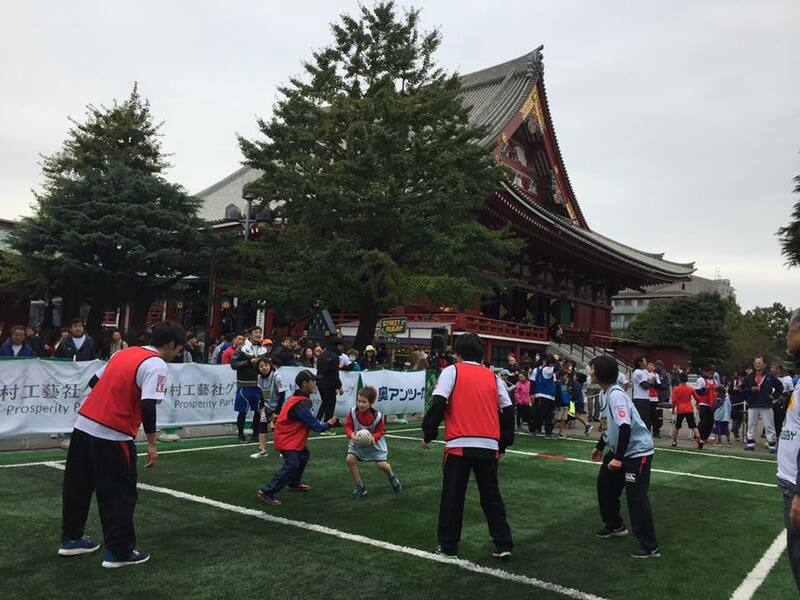 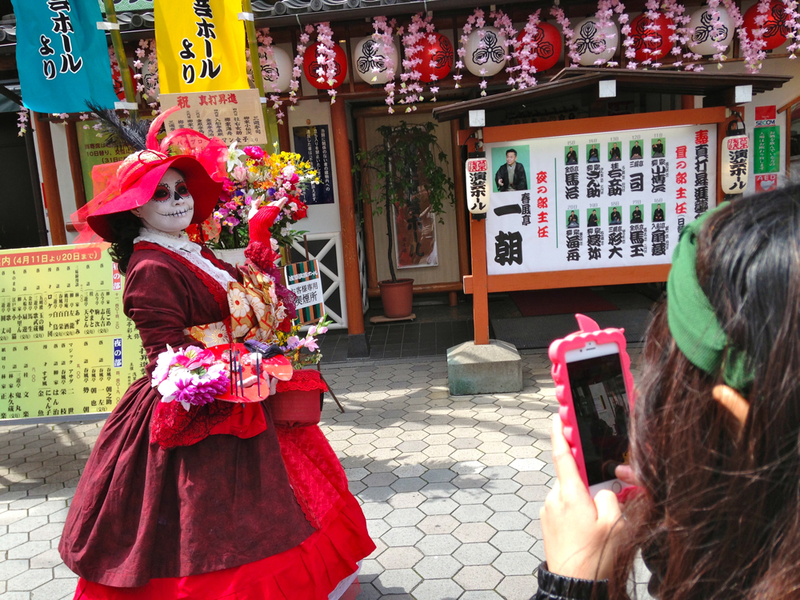 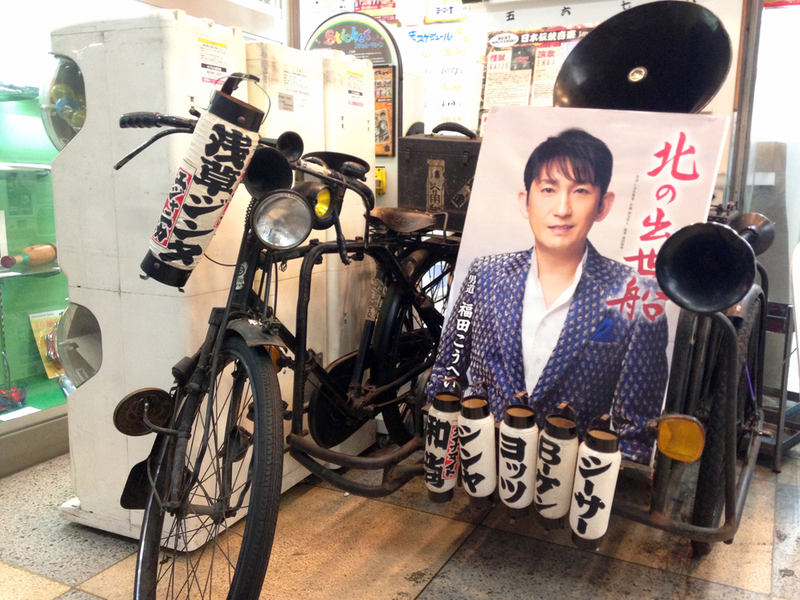 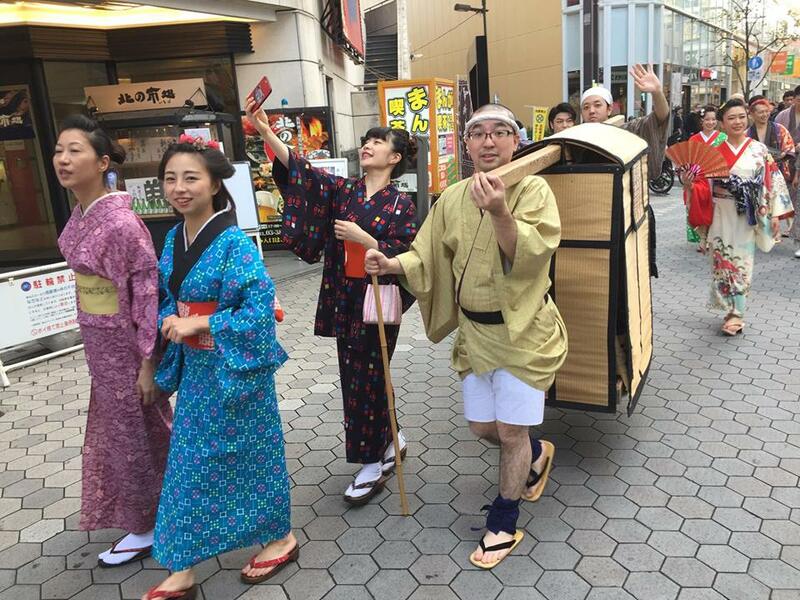 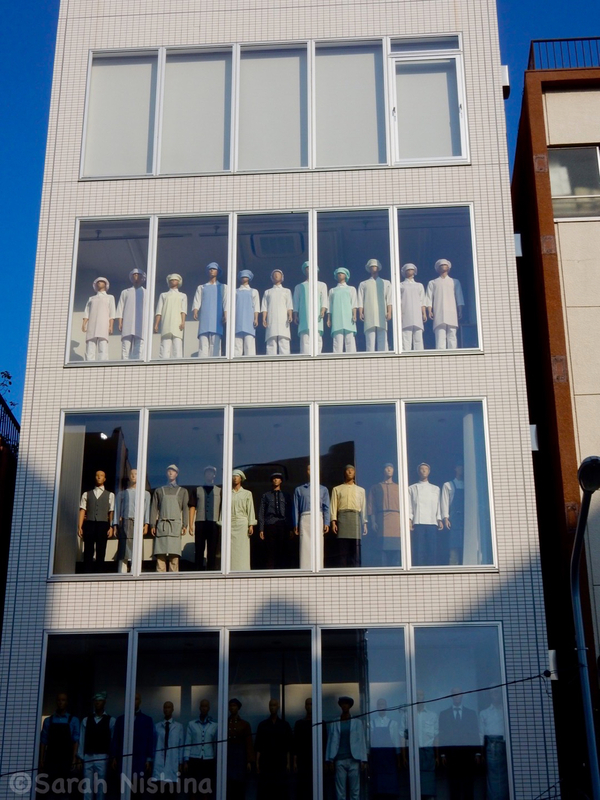 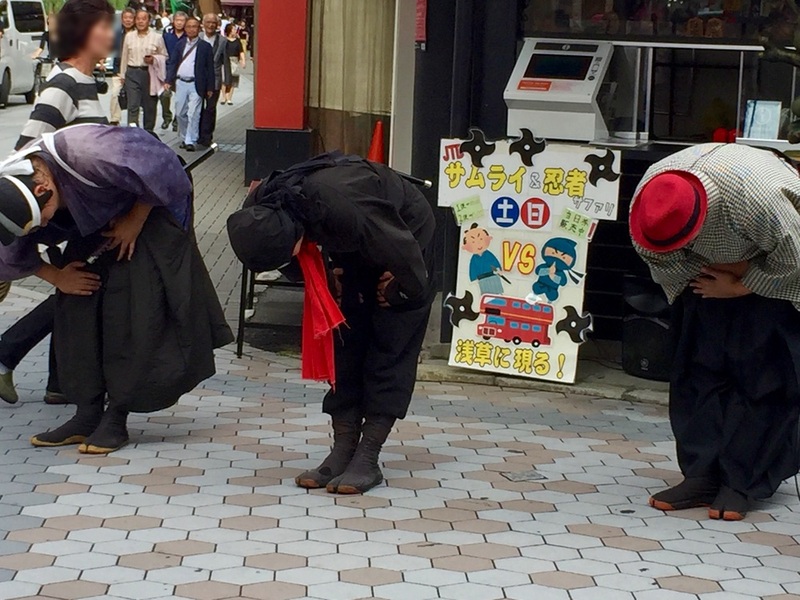 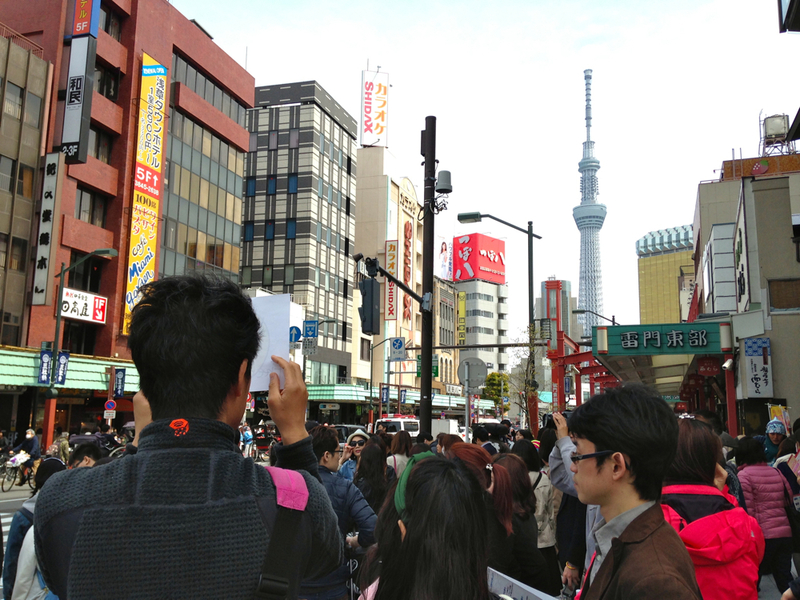 A popular annual event in Asakusa that is held as the year nears its end. 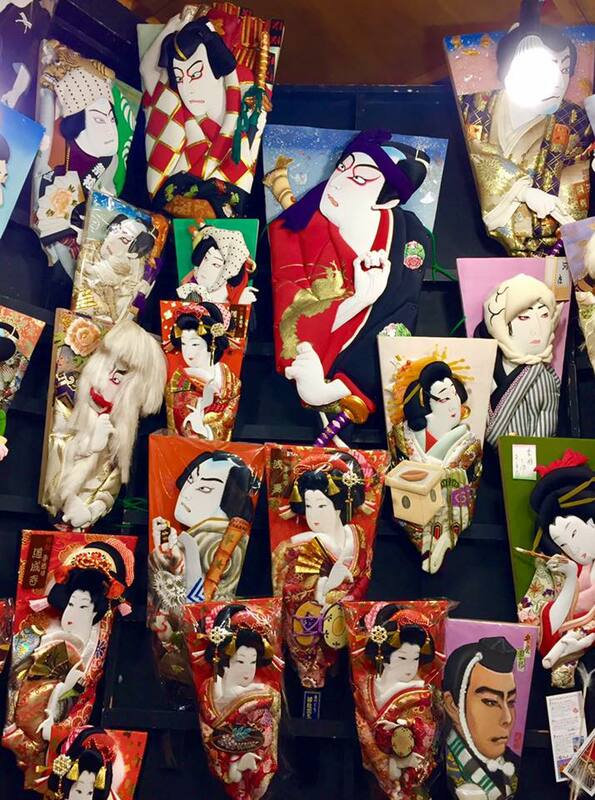 Tens of venders gather at Sensoji Temple to sell a variety of colorful hagoita (羽子板, wooden paddles), from ornamental ones to those for children to play with. 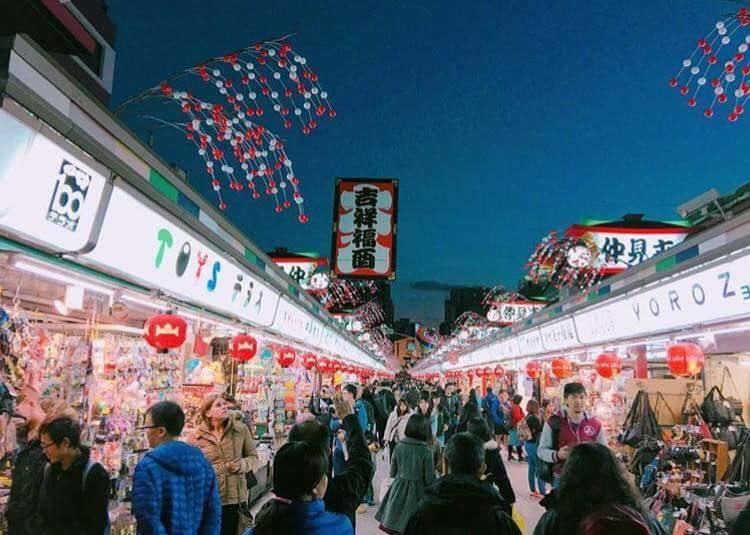 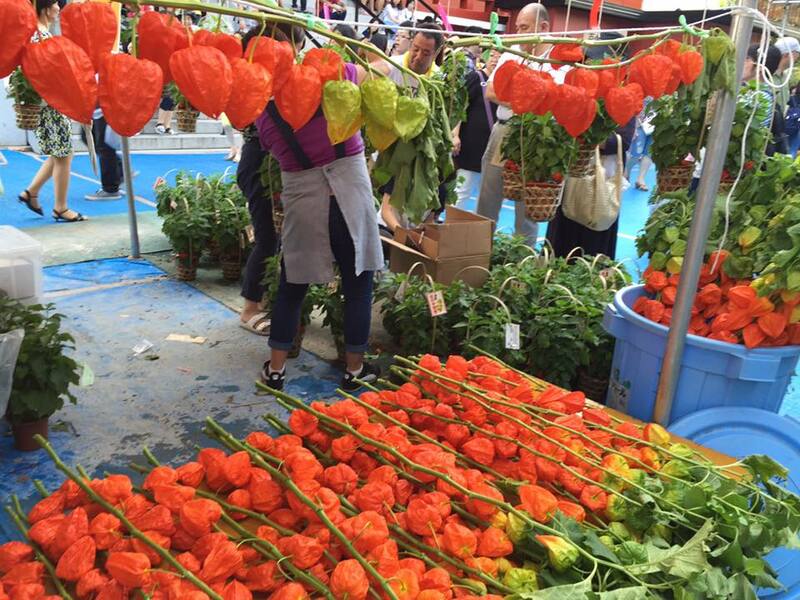 The fair was held from December 17 until December 19, 2017. 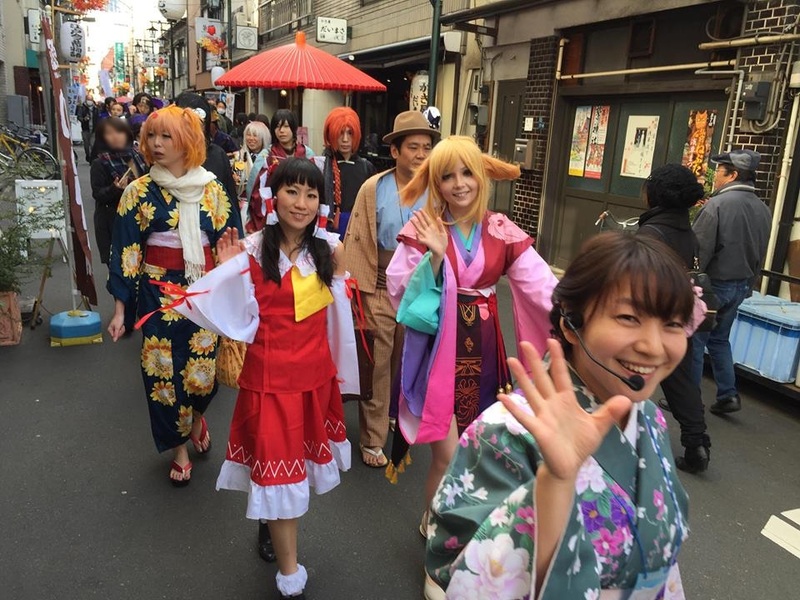 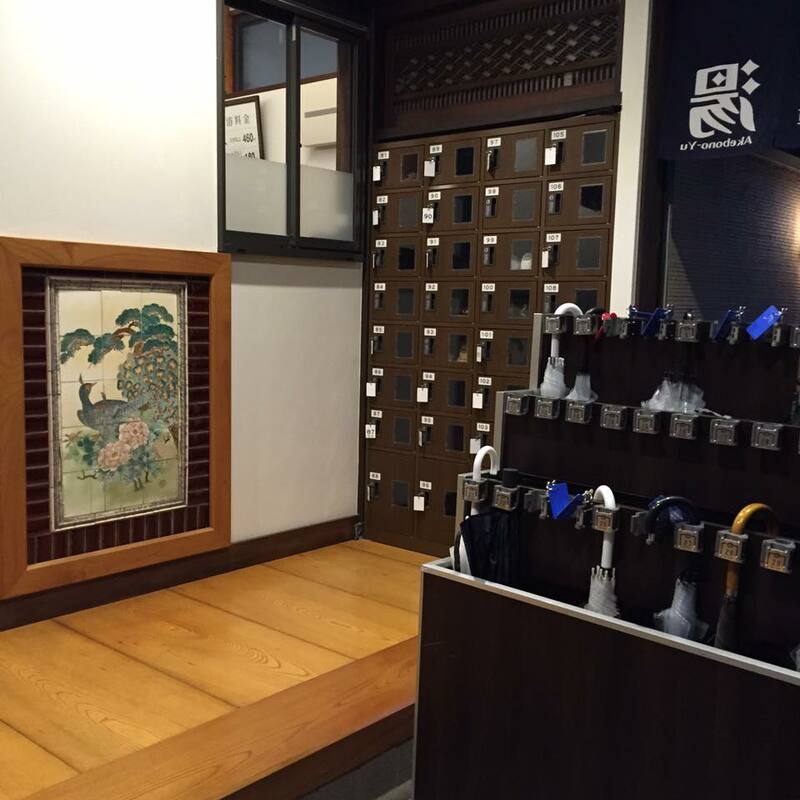 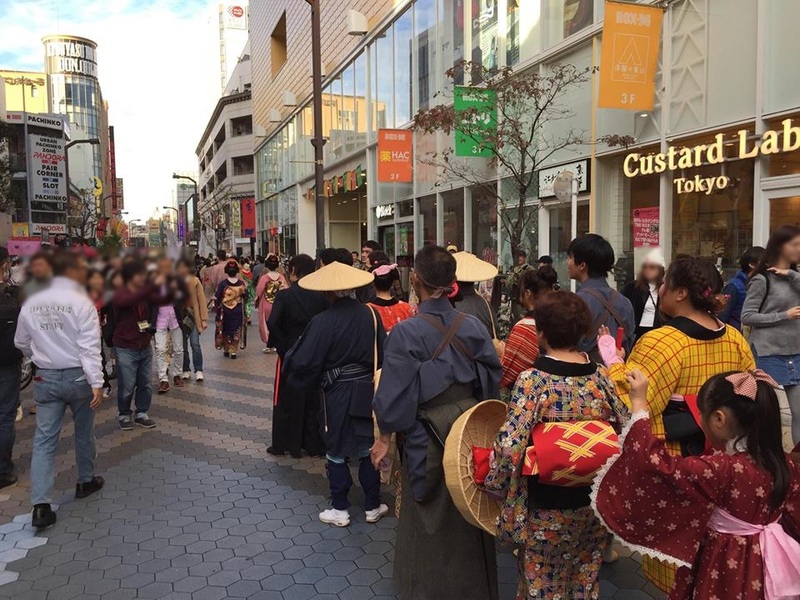 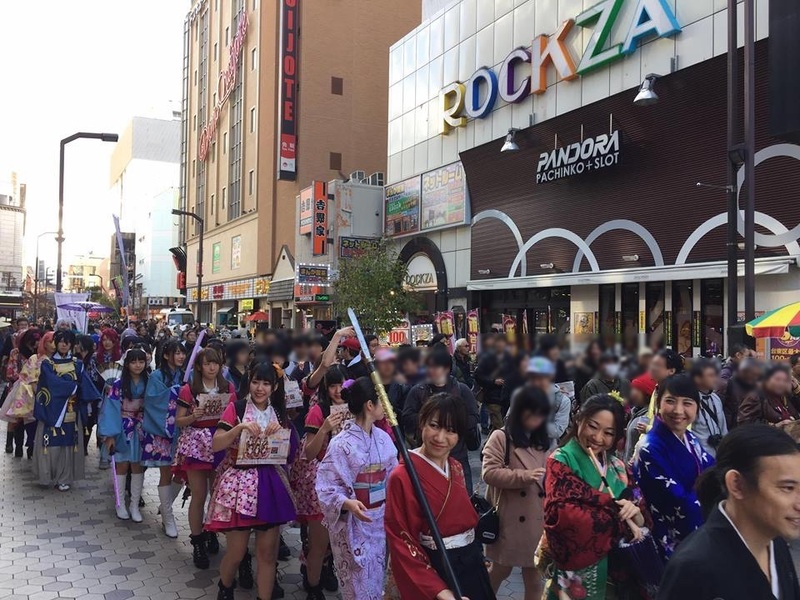 Literally “Edo Tales of the Past”, a cosplay event which features Japanese clothing. 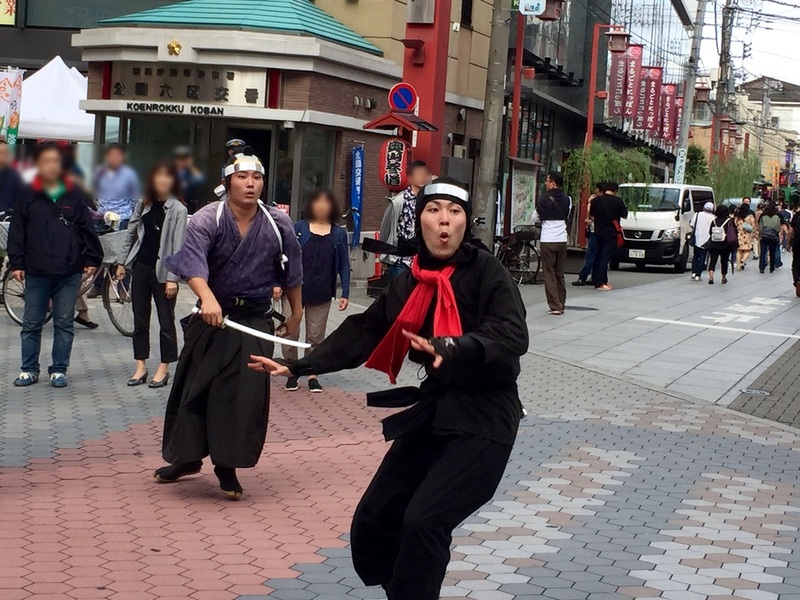 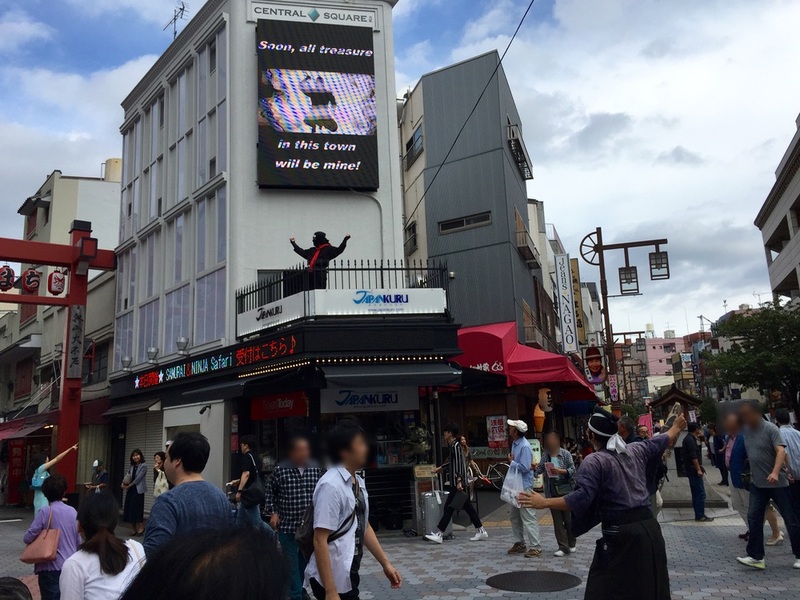 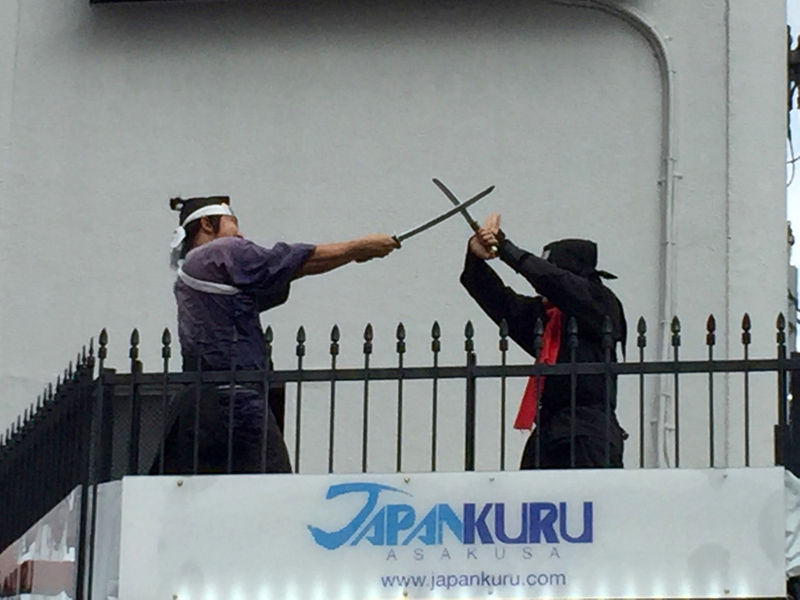 Part of “Samurai & Ninja Safari” tour organized by JTB. 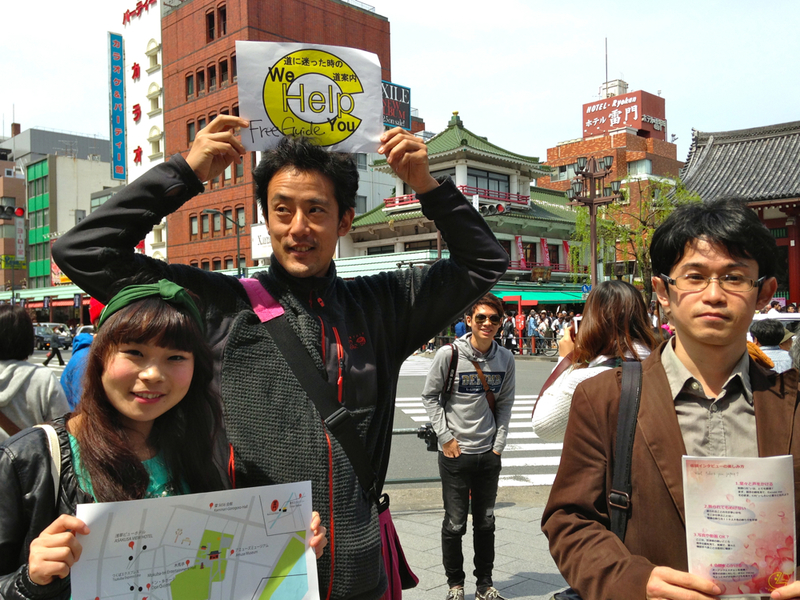 *The tour report by MET: See www.myeyestokyo.com/19383! 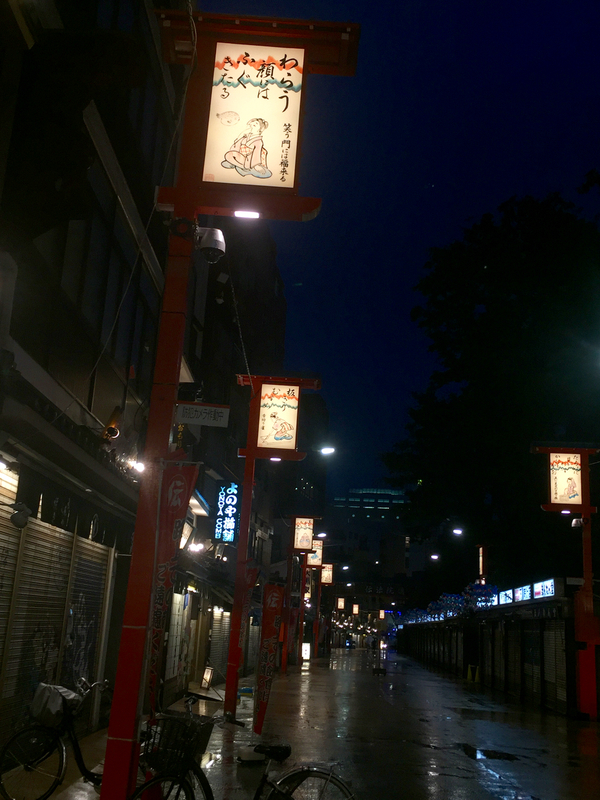 A small street near the Senso-ji temple. 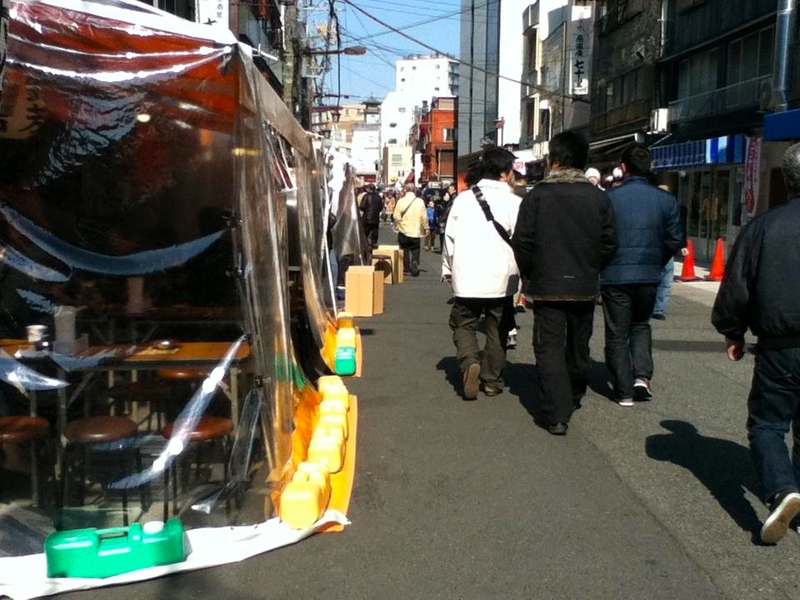 There are some small shops selling souvenirs and snacks. 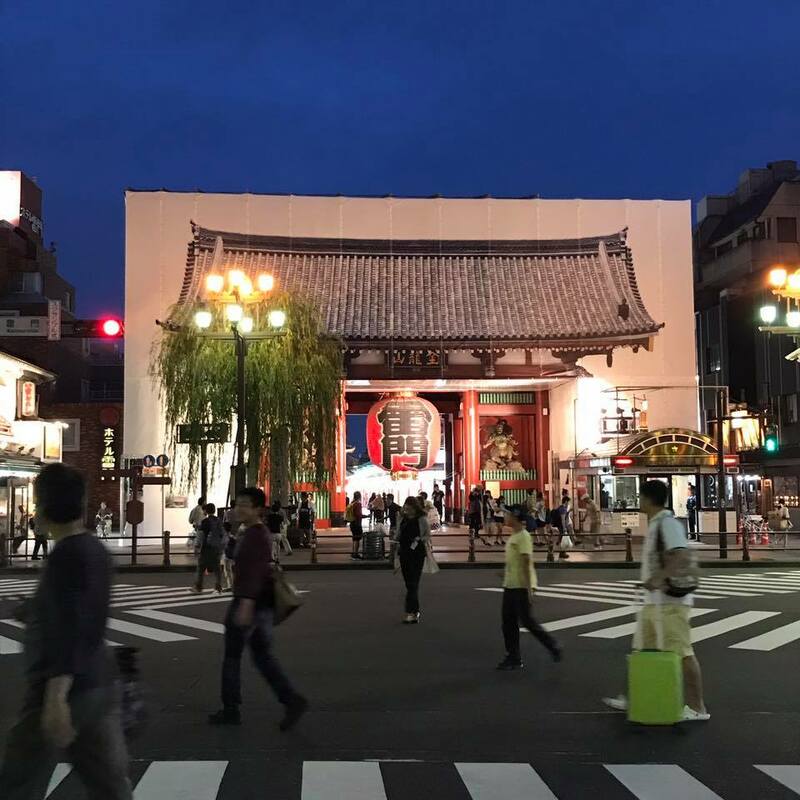 An ancient Buddhist temple located in Asakusa, Tokyo. 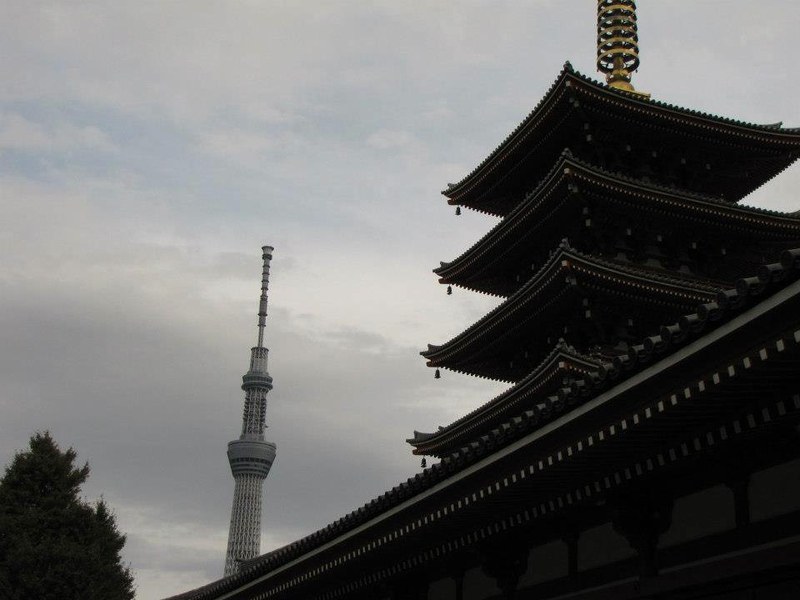 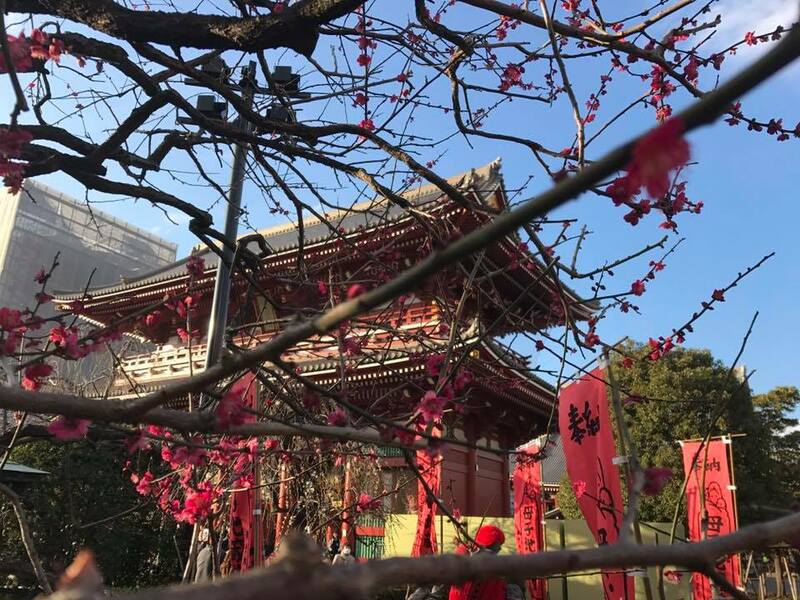 It is Tokyo’s oldest temple, and one of its most significant. 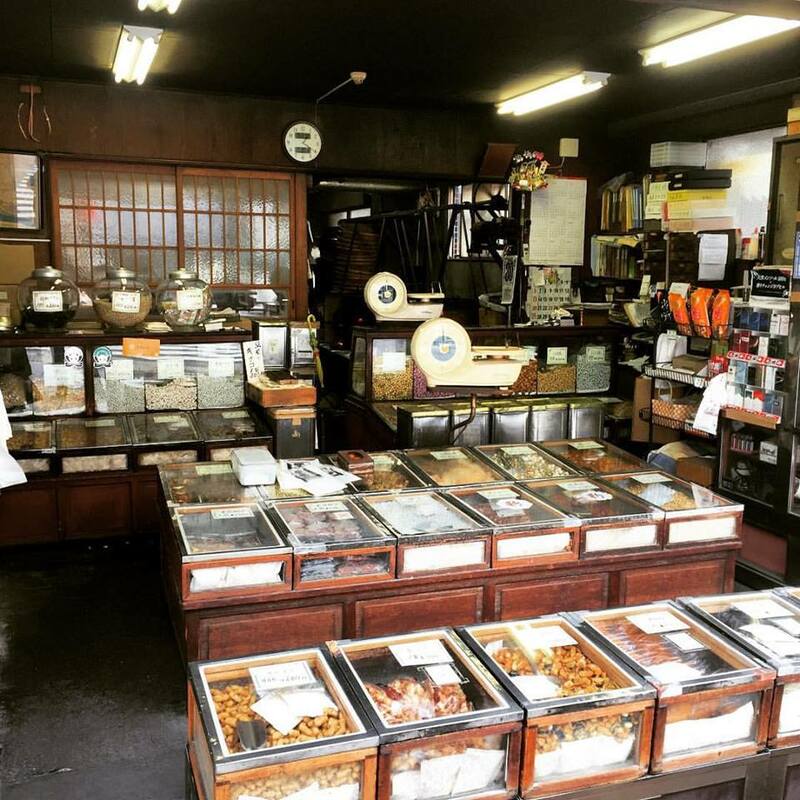 Retro mom-and-pop candy store which sells rice crackers, fried or dried beans, sugar-coated biscuits and so on. 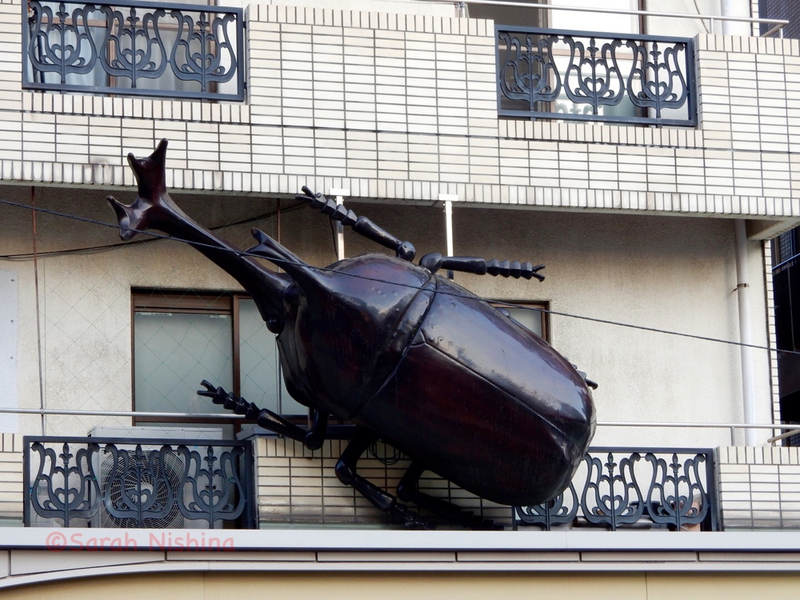 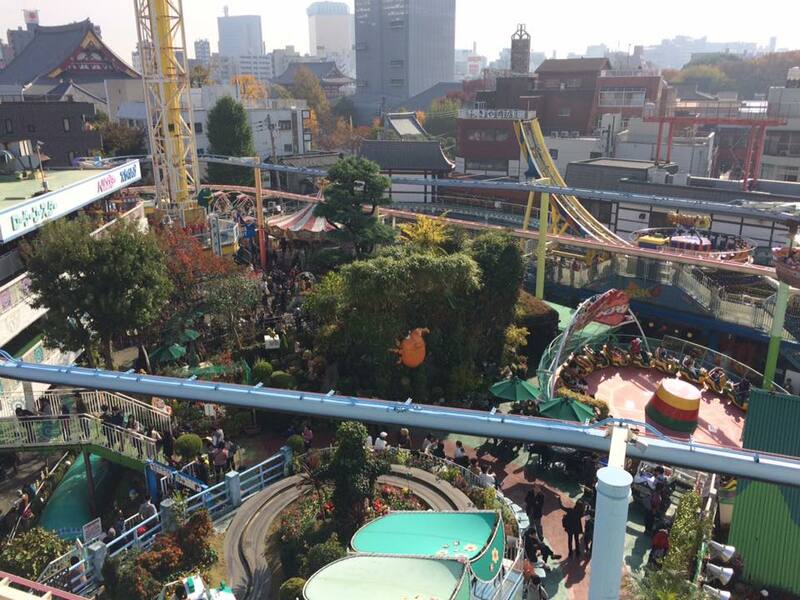 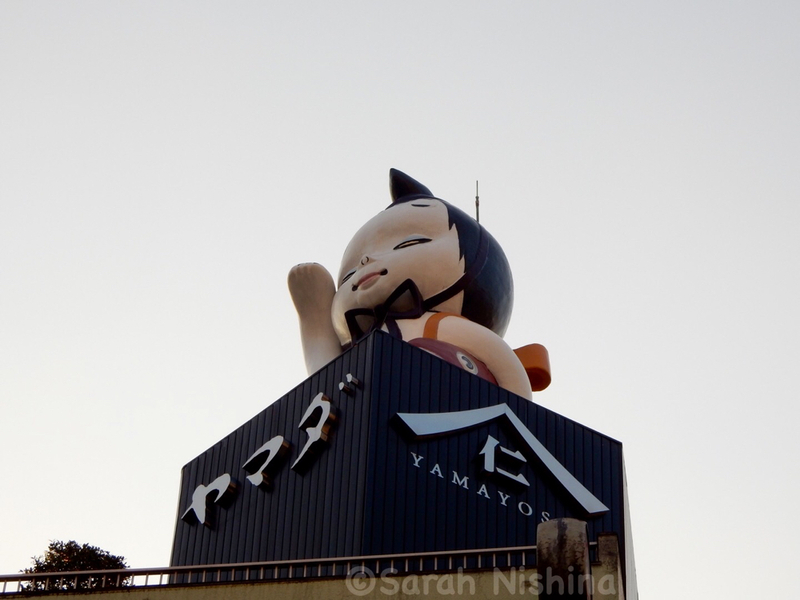 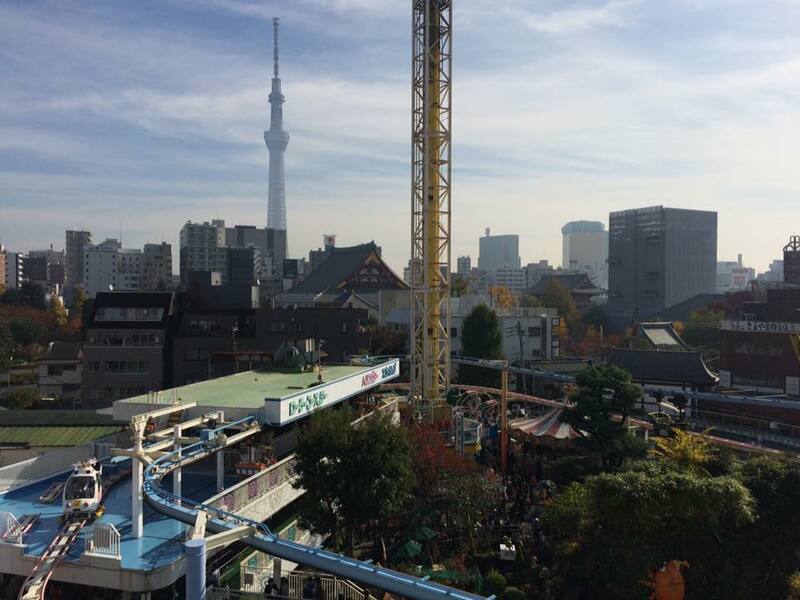 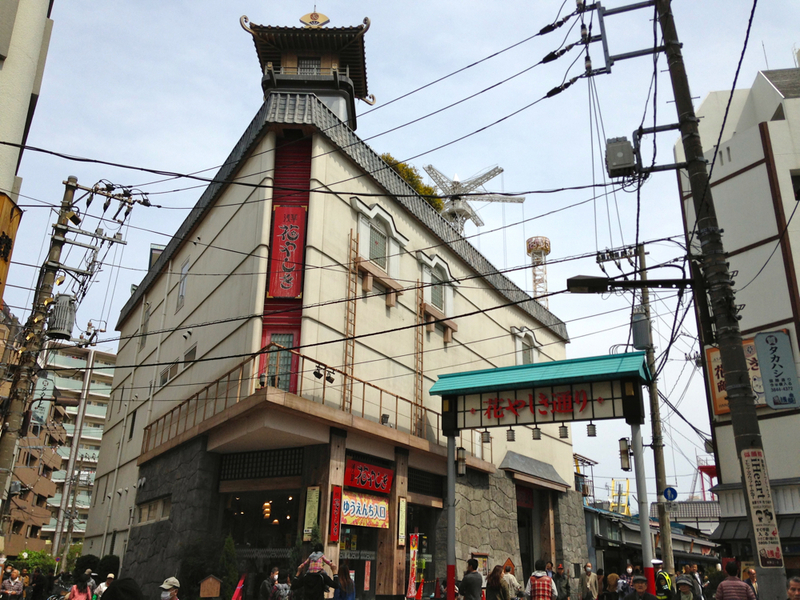 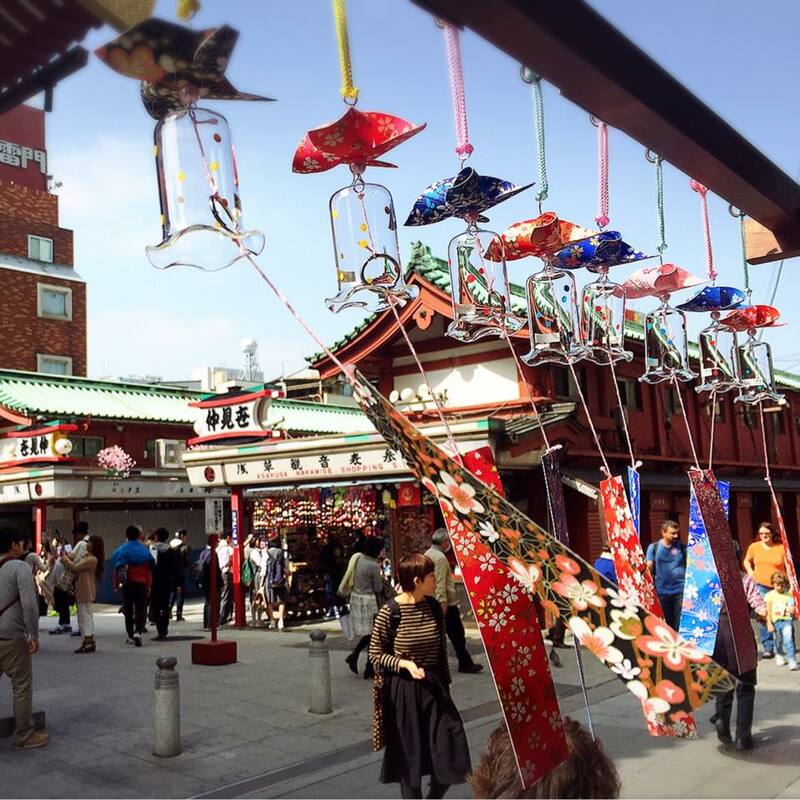 An amusement park in Asakusa that has operated since 1853. 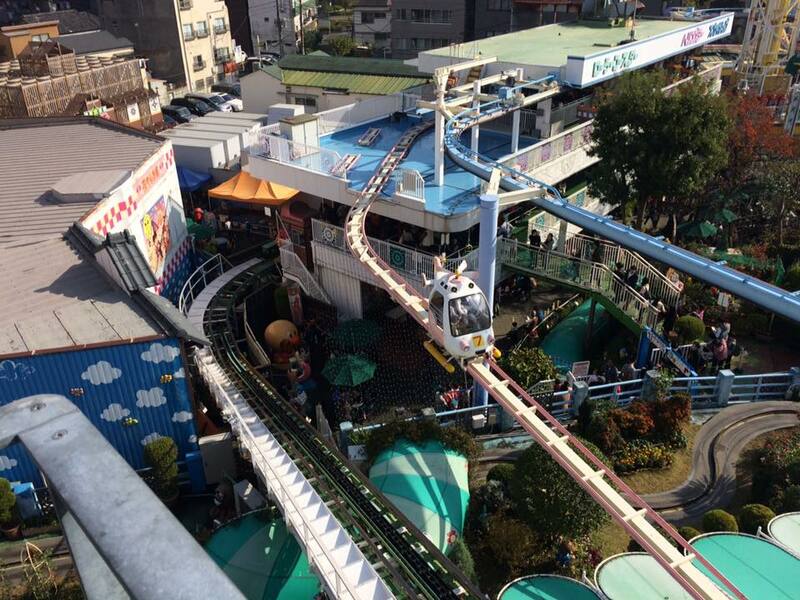 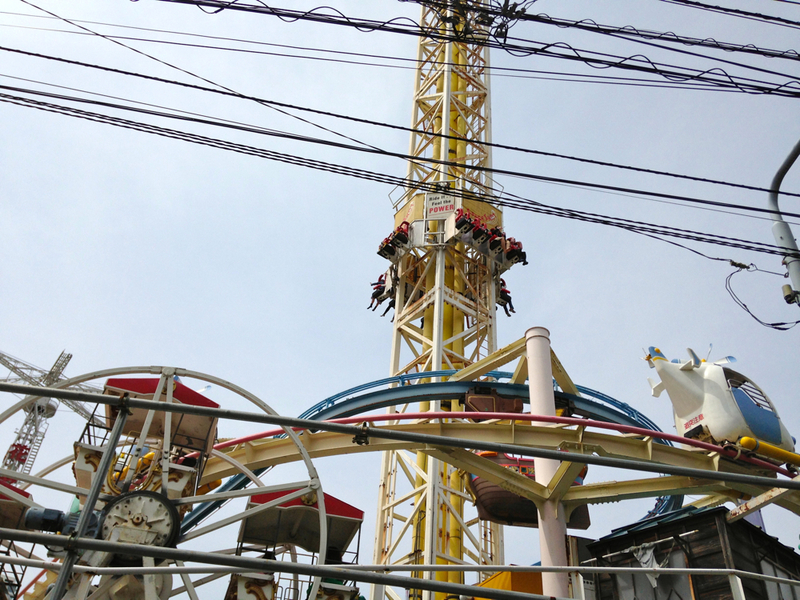 It is claimed to be the oldest amusement park in Japan. 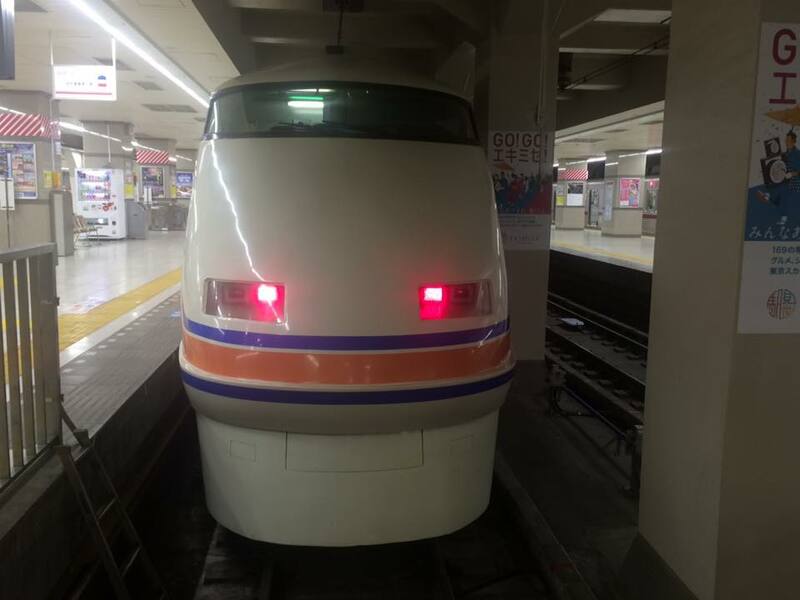 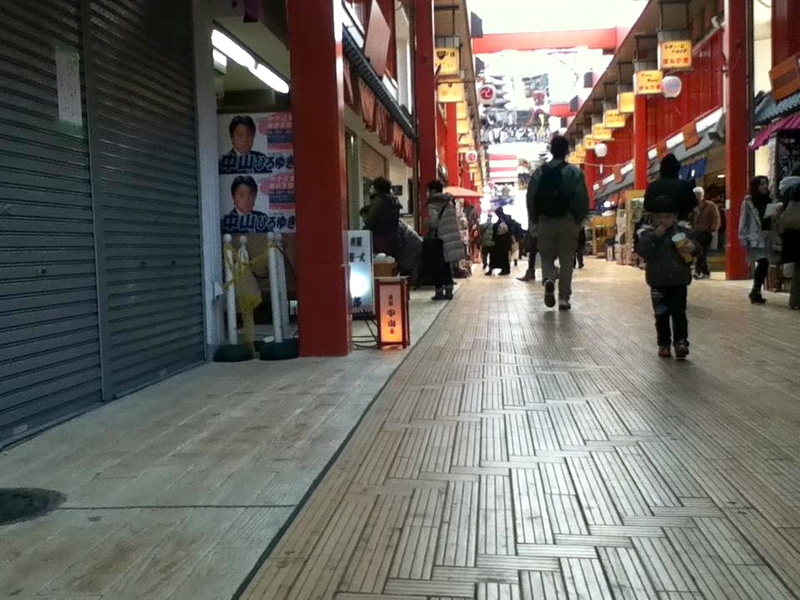 The Tobu Railway terminal is a surface station, which occupies a portion of the Matsuya Department Store. 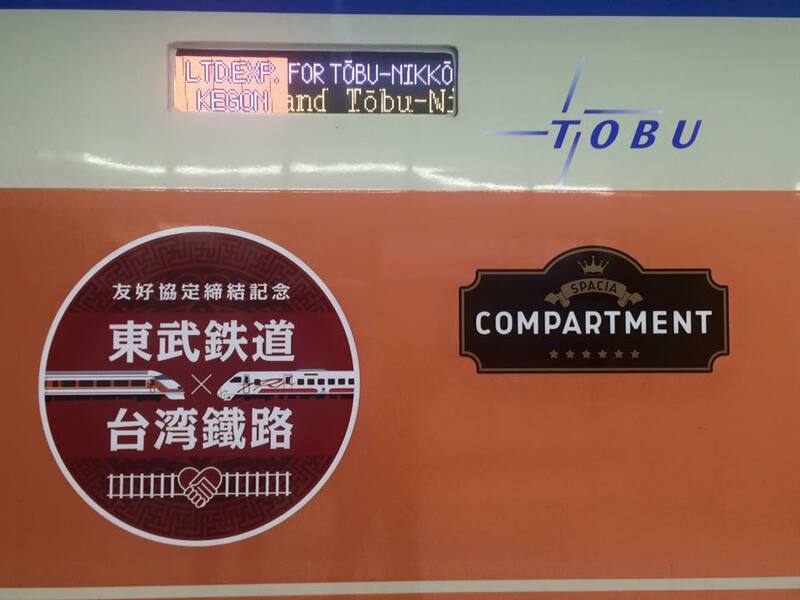 The station is used by local and limited express trains. 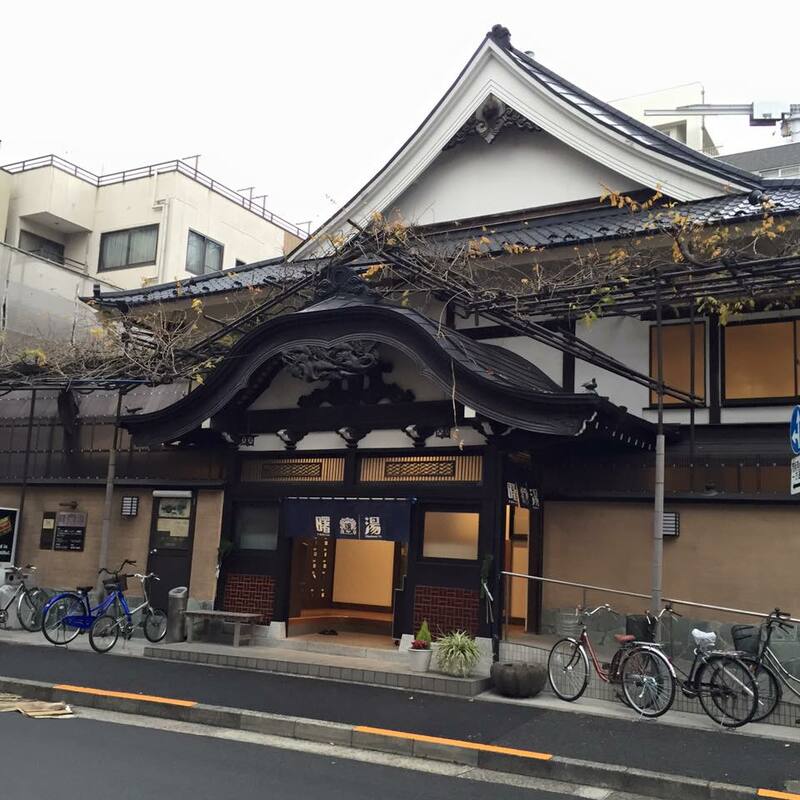 A type of Japanese communal bath house where customers pay for entrance. 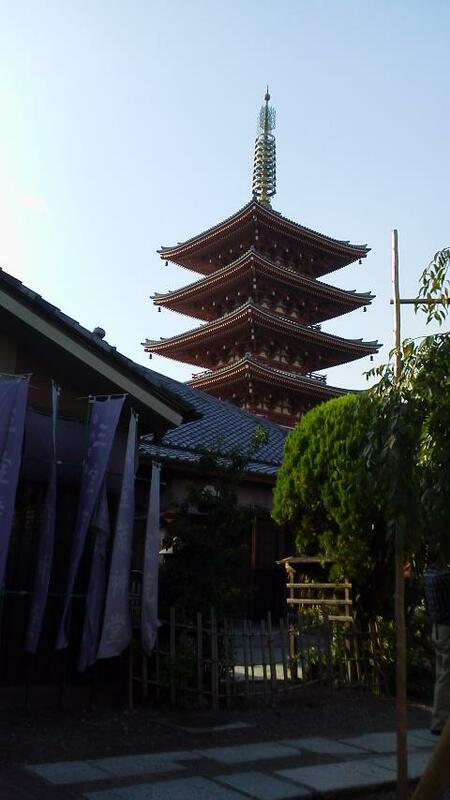 A shrine located in a neighborhood where north part of Asakusa. 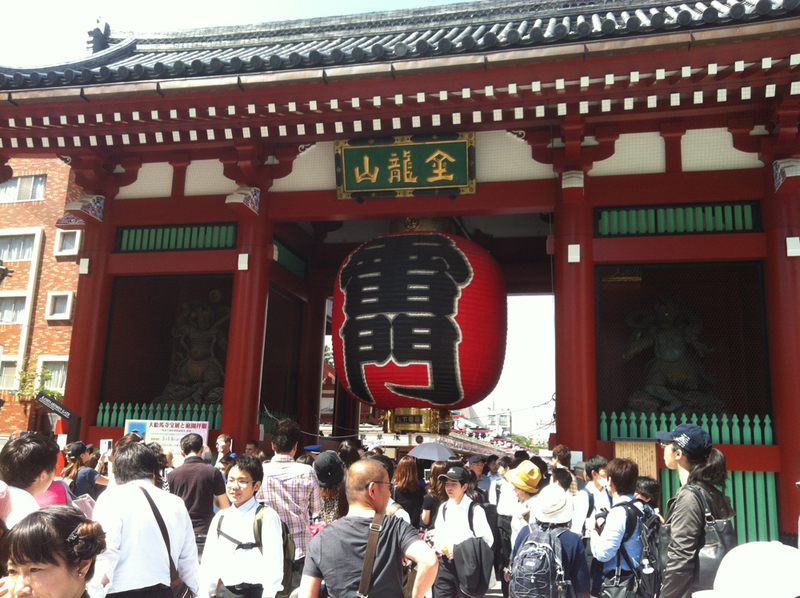 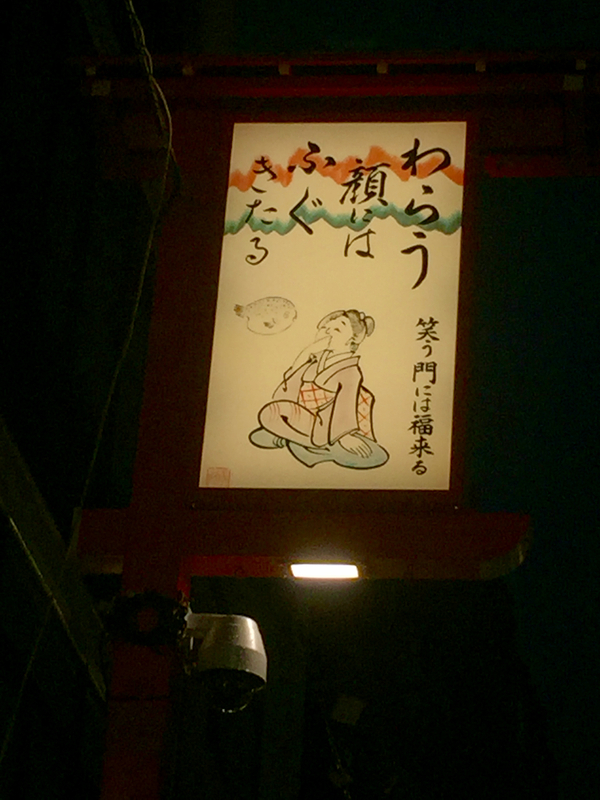 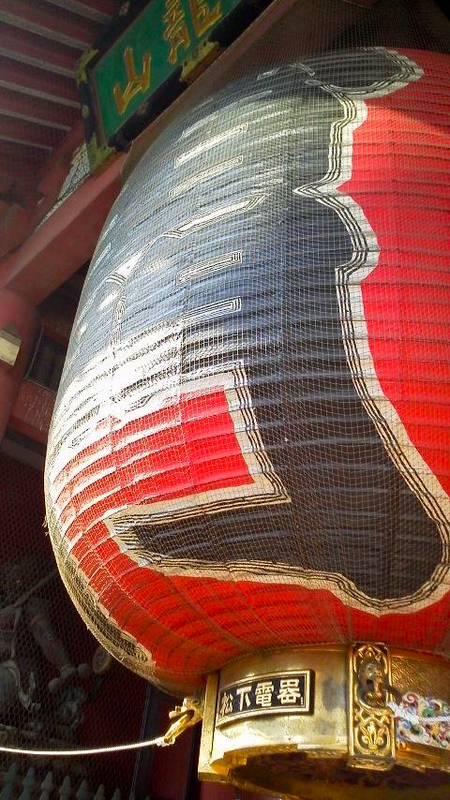 It is one of the Shichi-fuku-jin (七福神, Seven Lucky Gods) shrines of Asakusa. 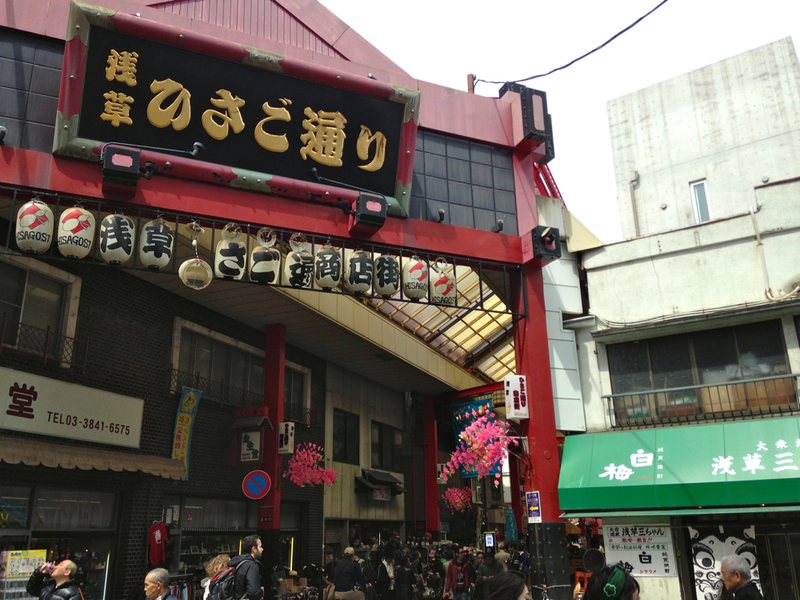 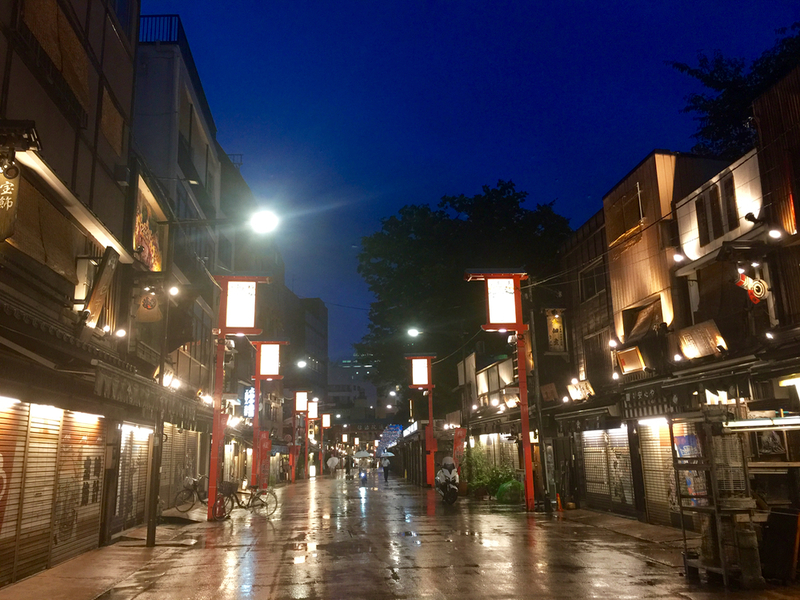 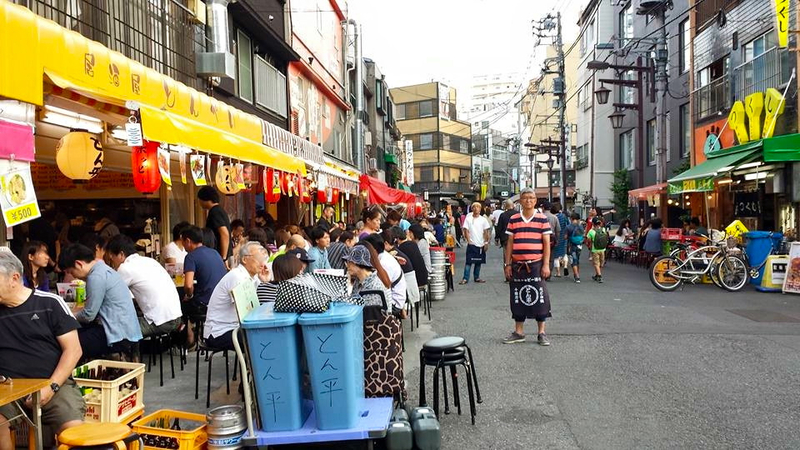 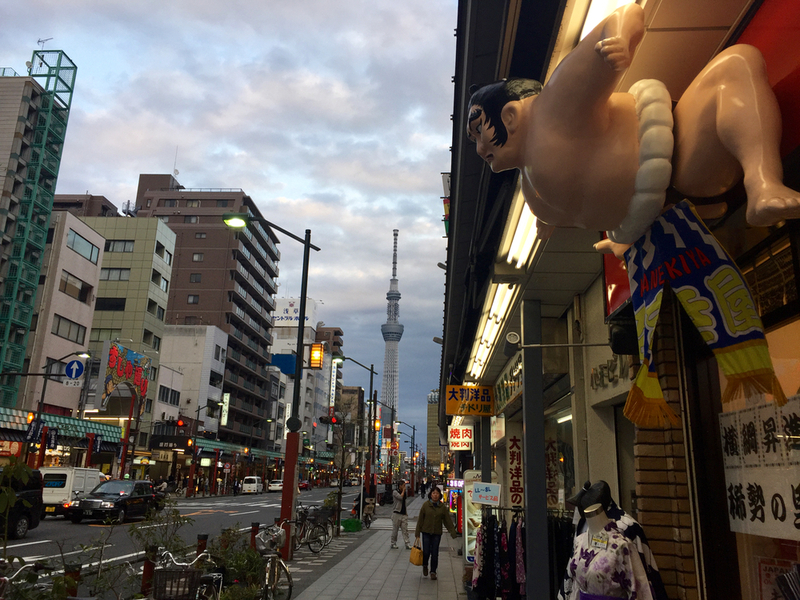 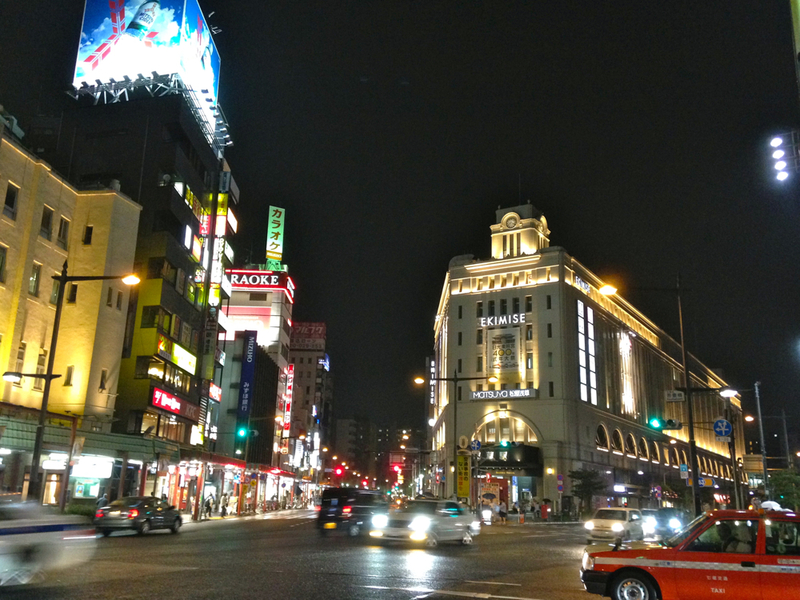 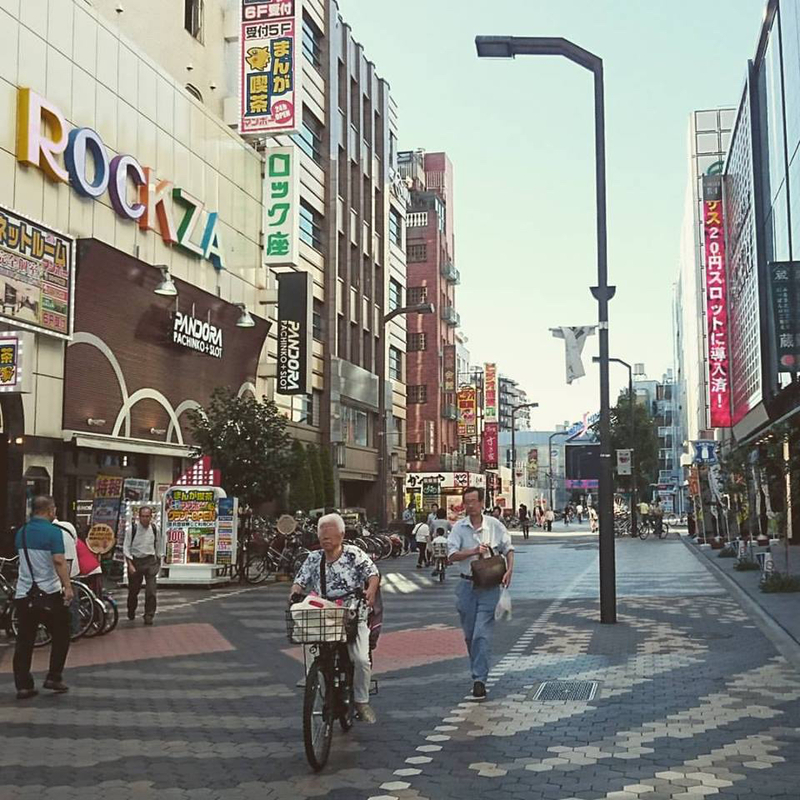 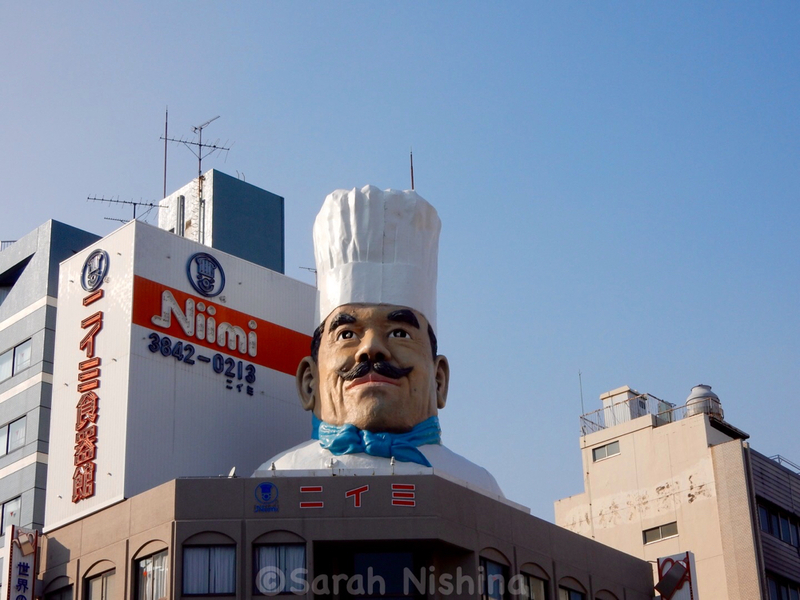 A street between Ueno and Asakusa which is almost entirely populated with shops supplying the restaurant trade.